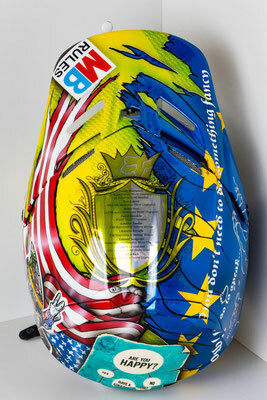 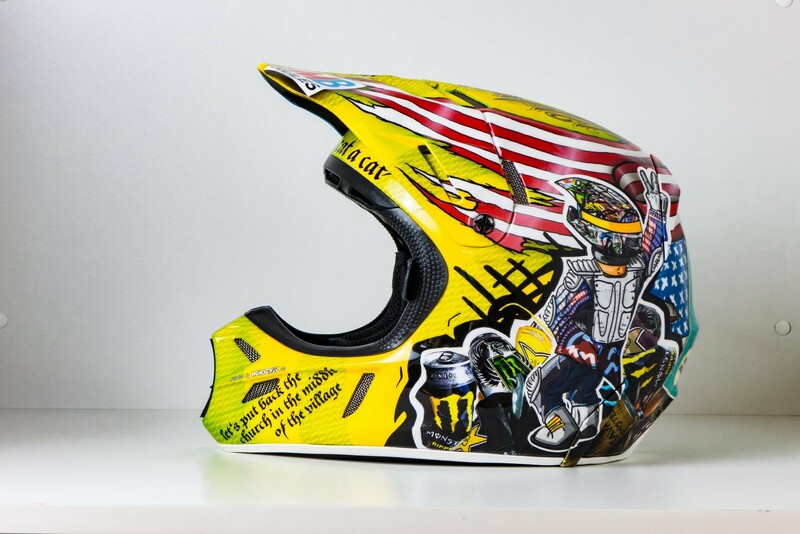 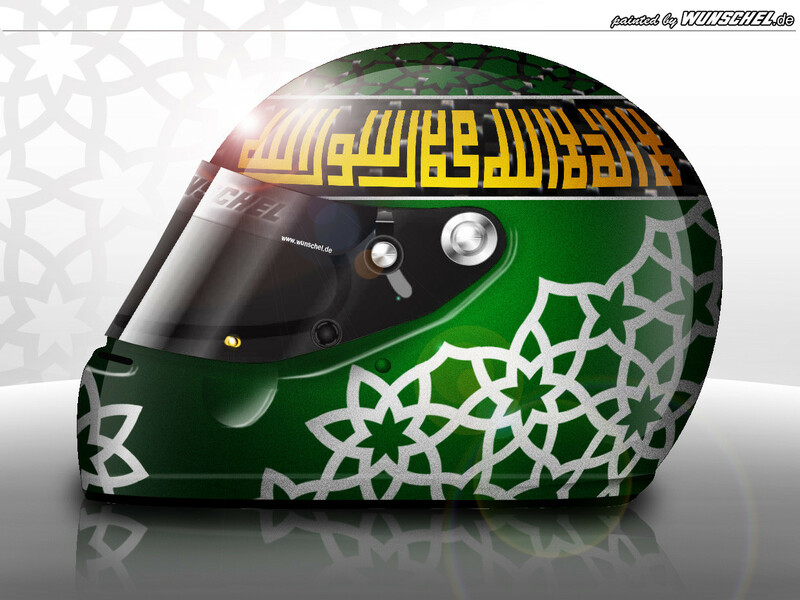 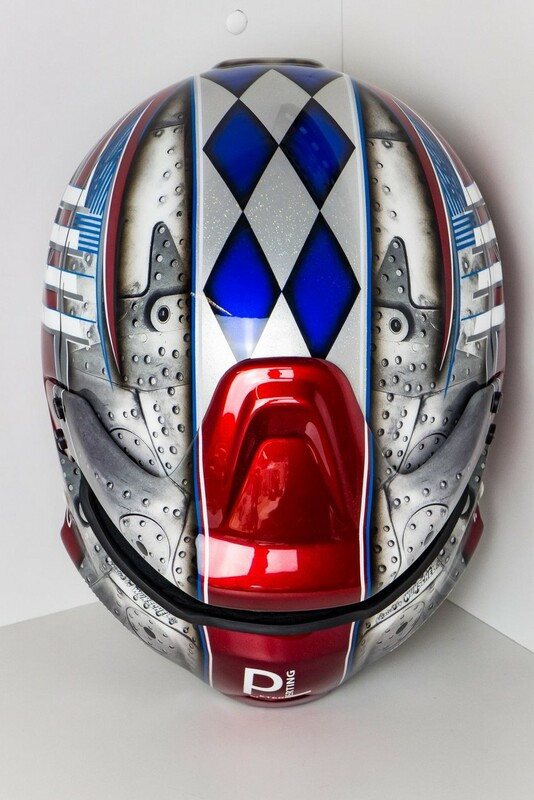 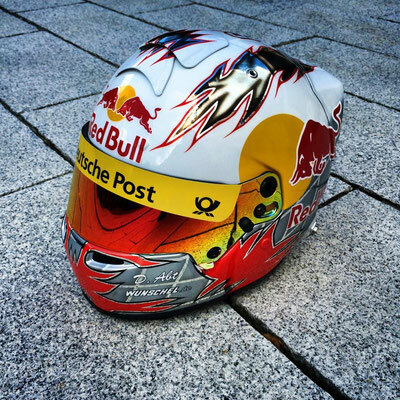 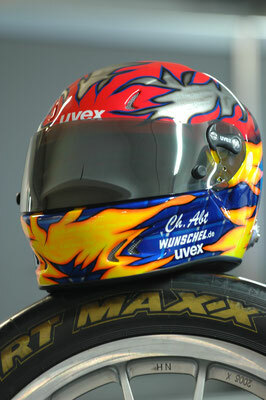 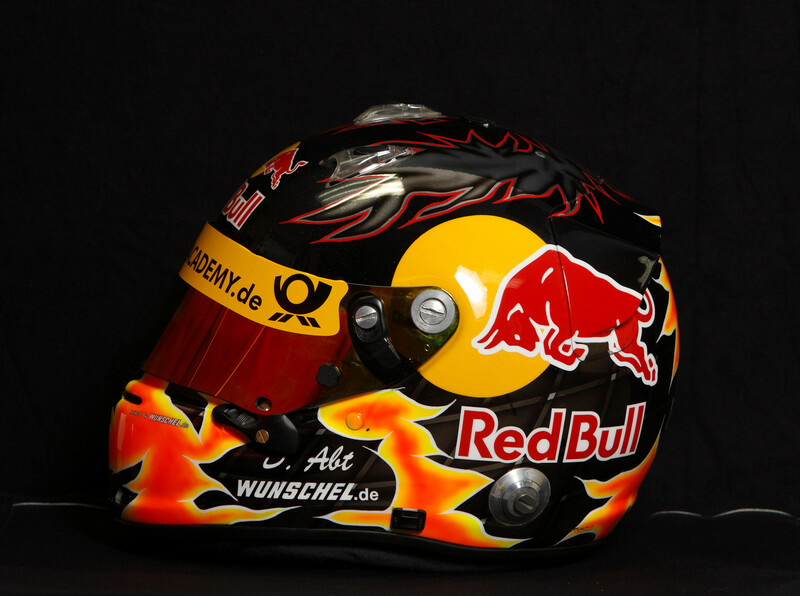 Painted by Wunschel designs what the world best athletes protect and decorate. 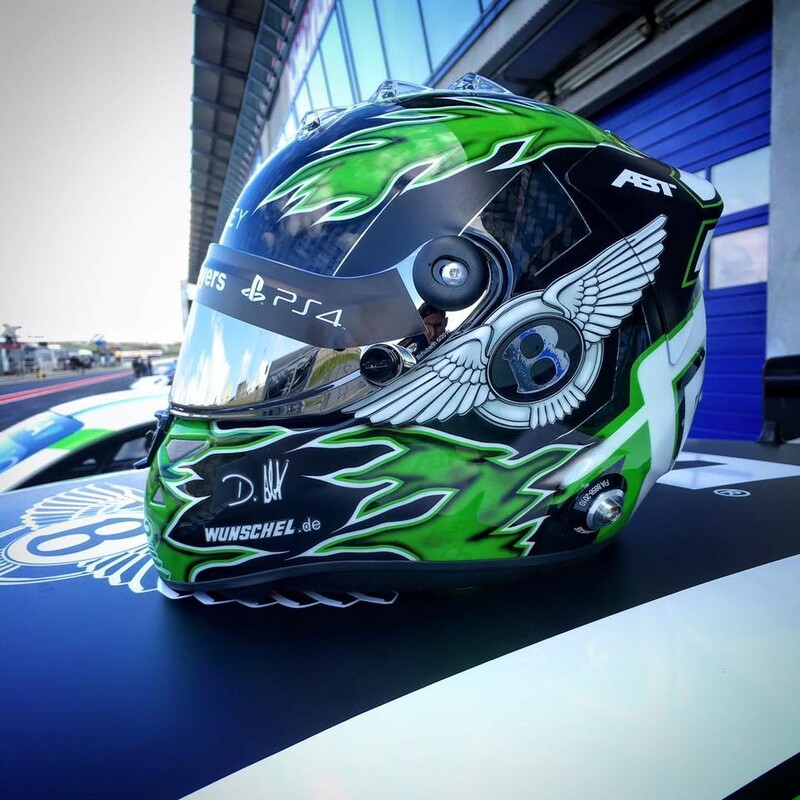 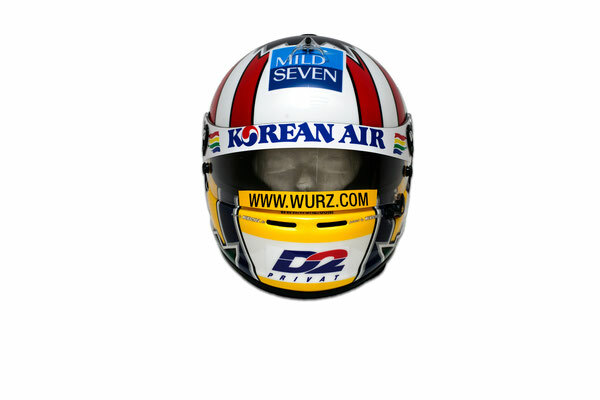 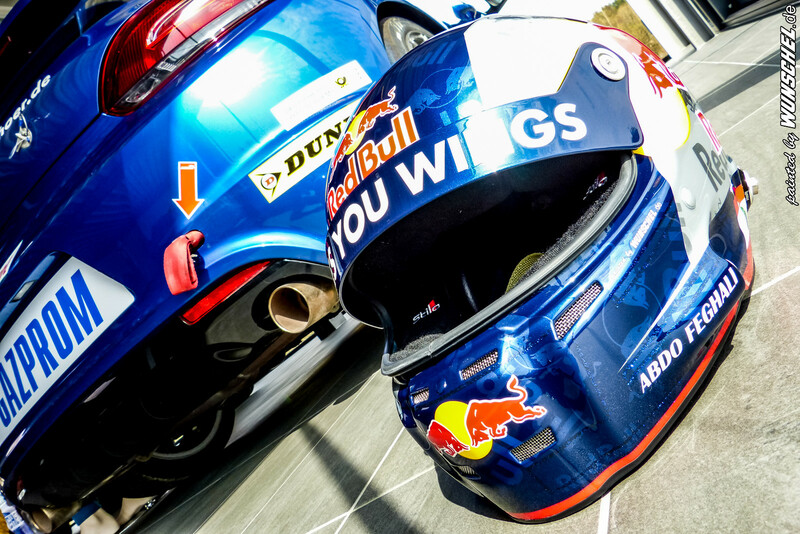 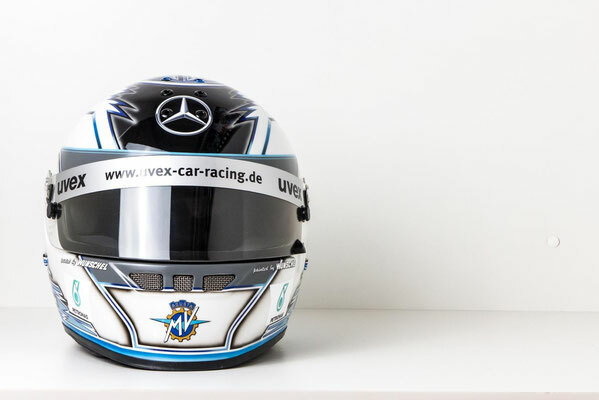 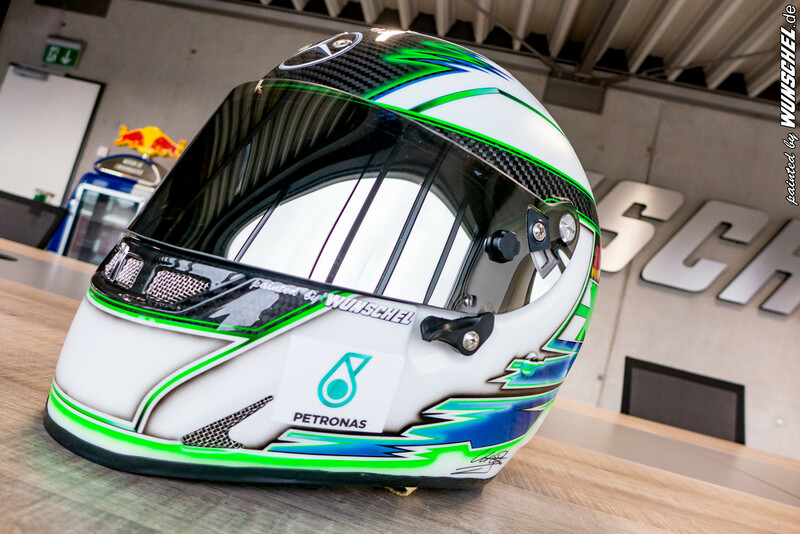 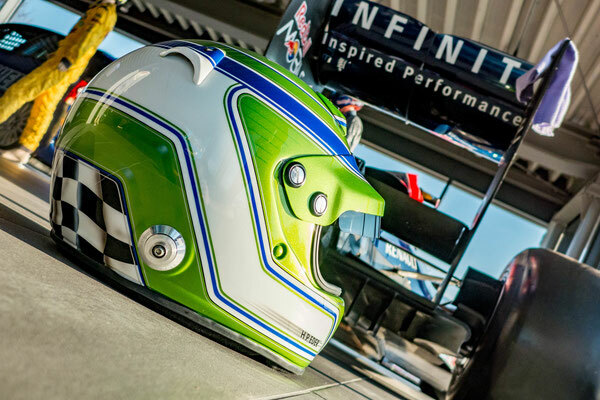 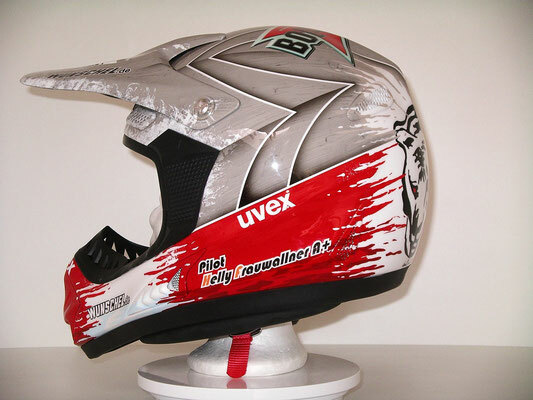 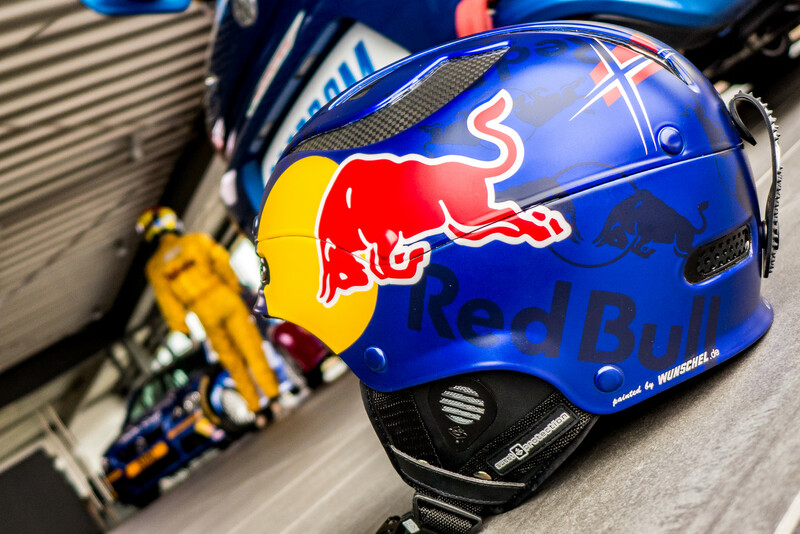 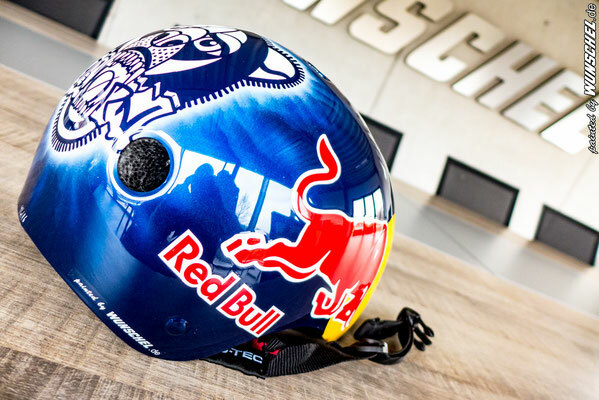 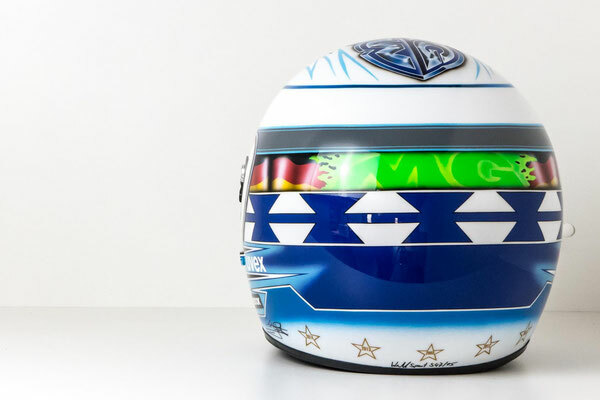 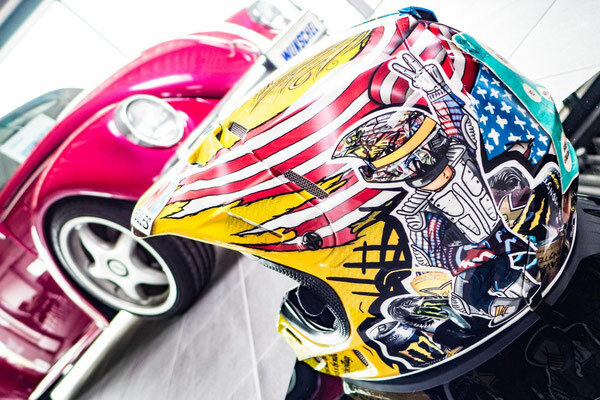 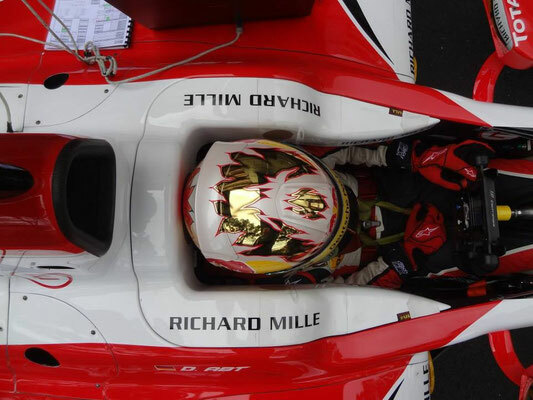 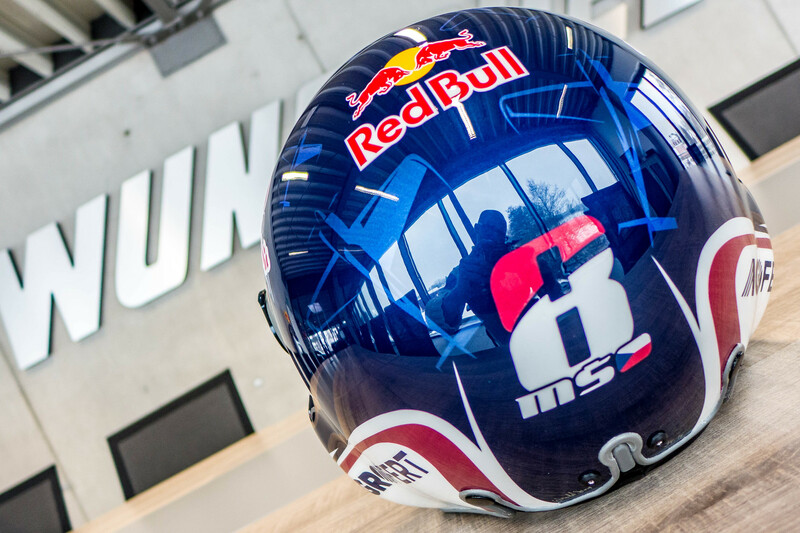 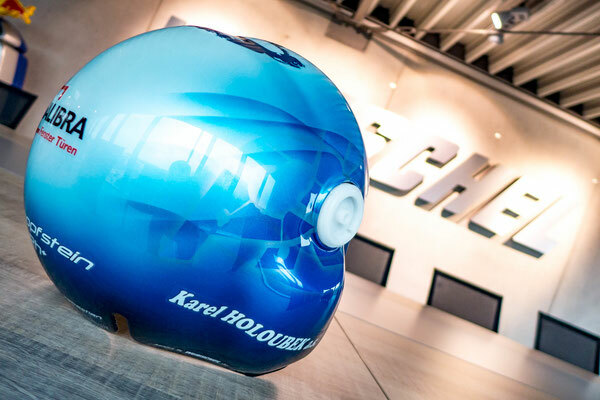 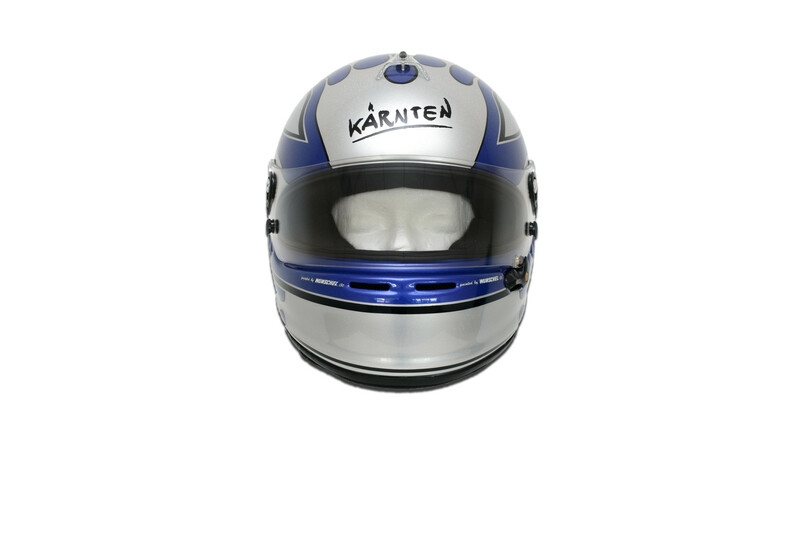 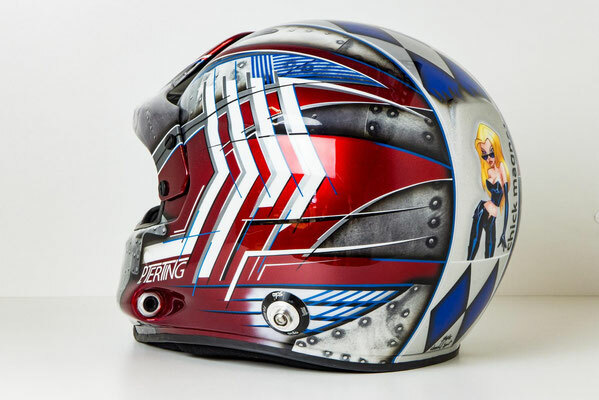 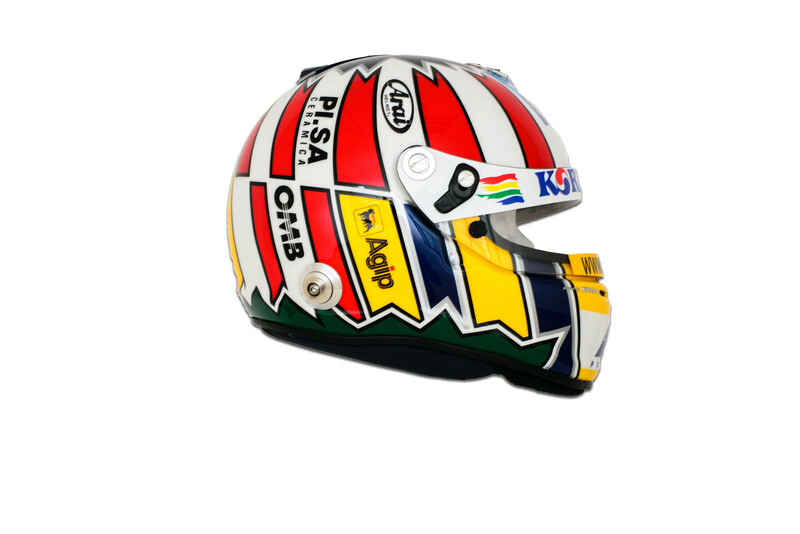 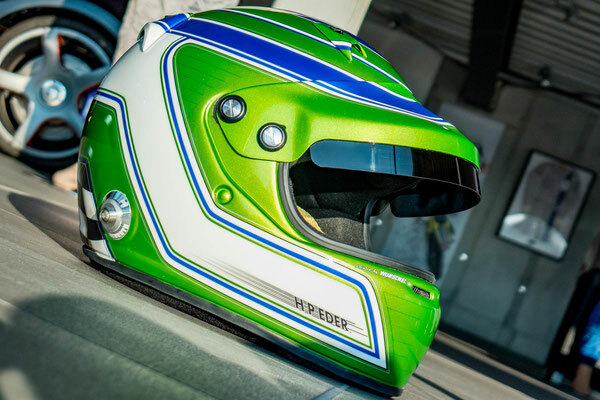 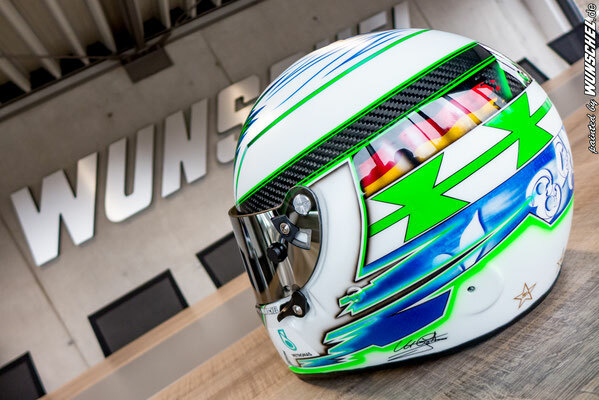 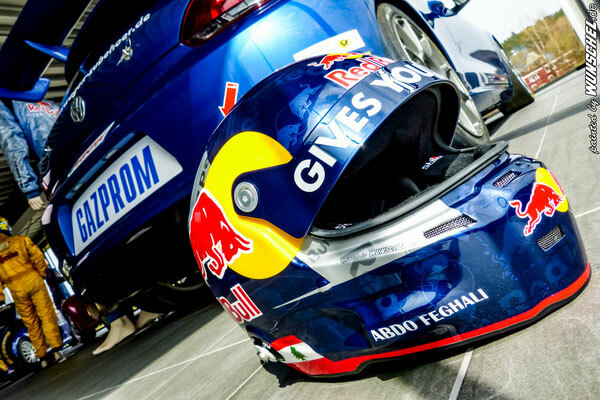 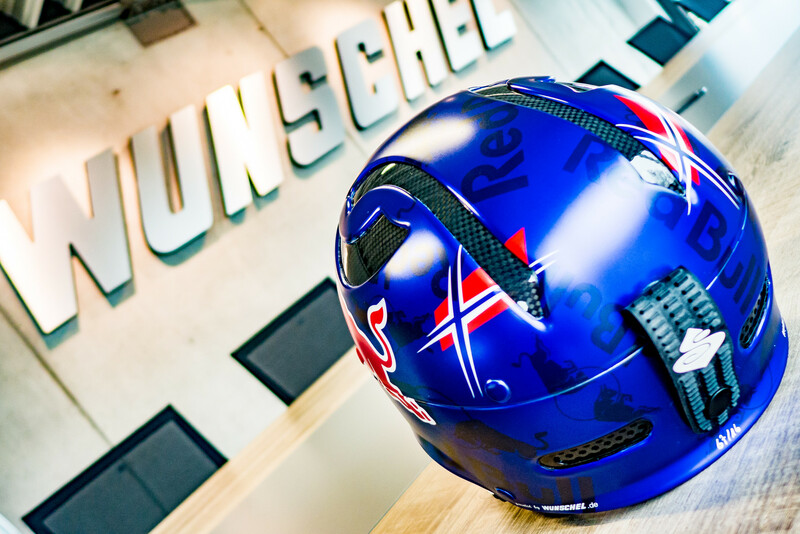 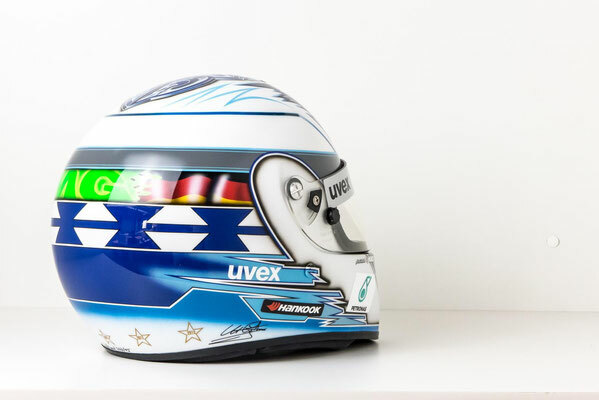 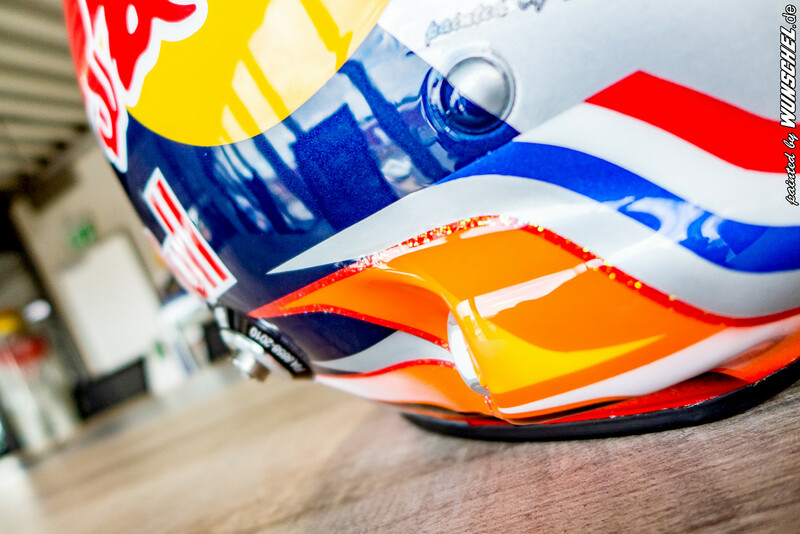 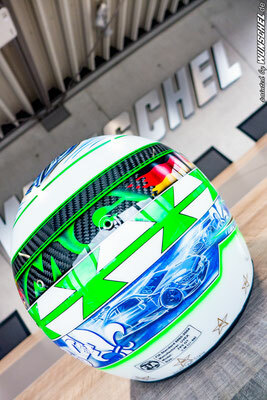 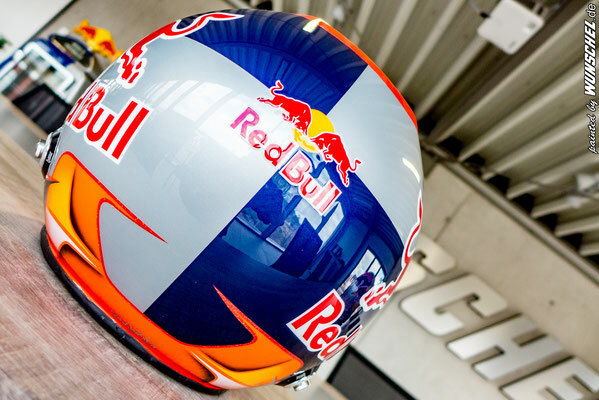 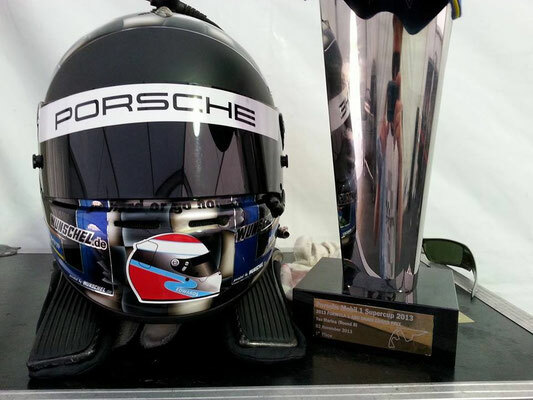 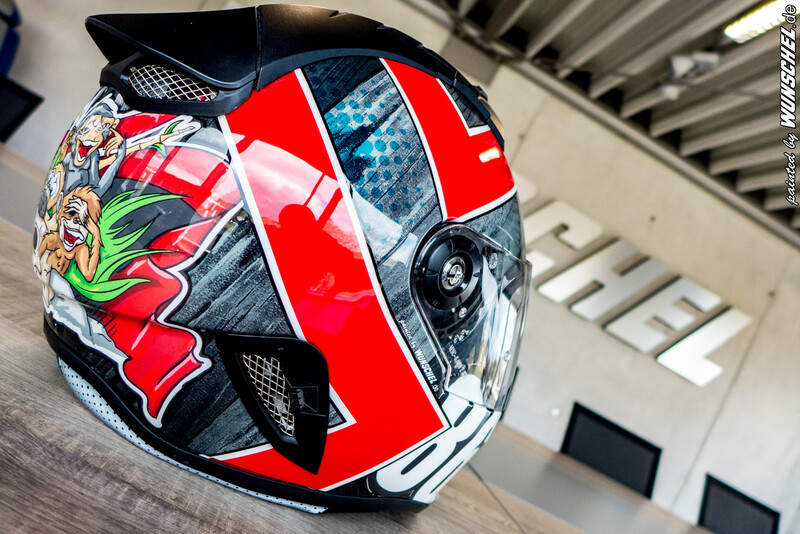 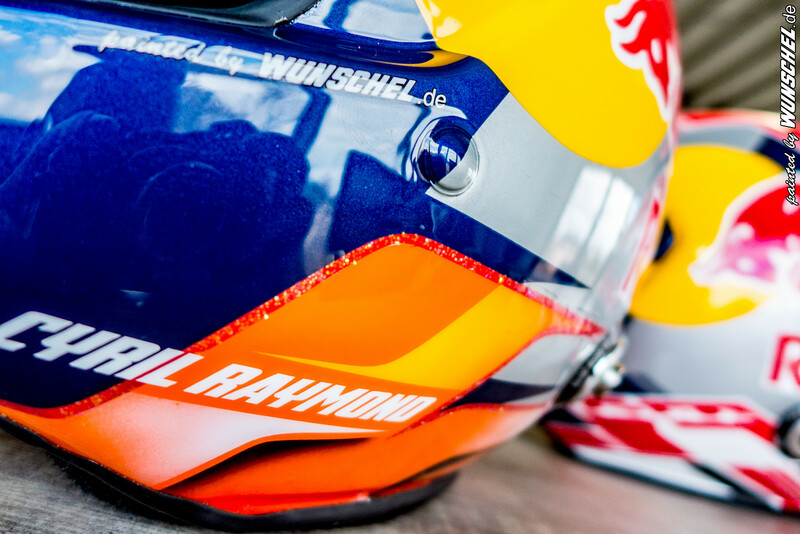 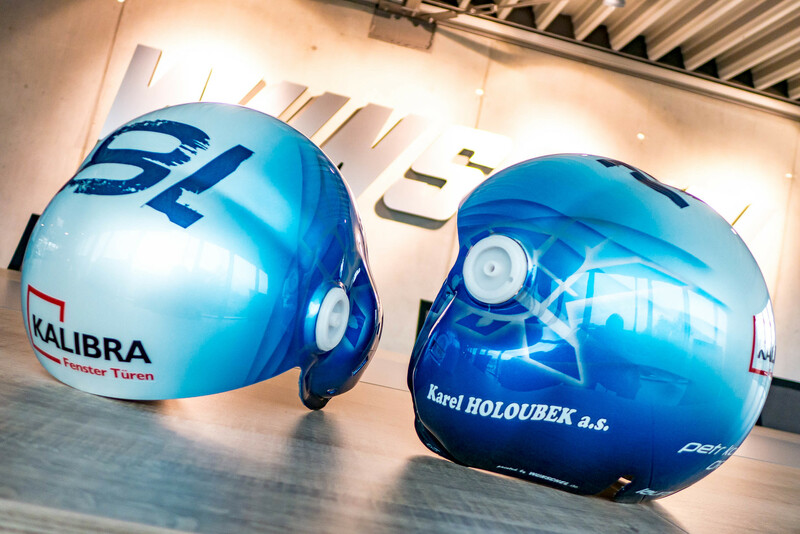 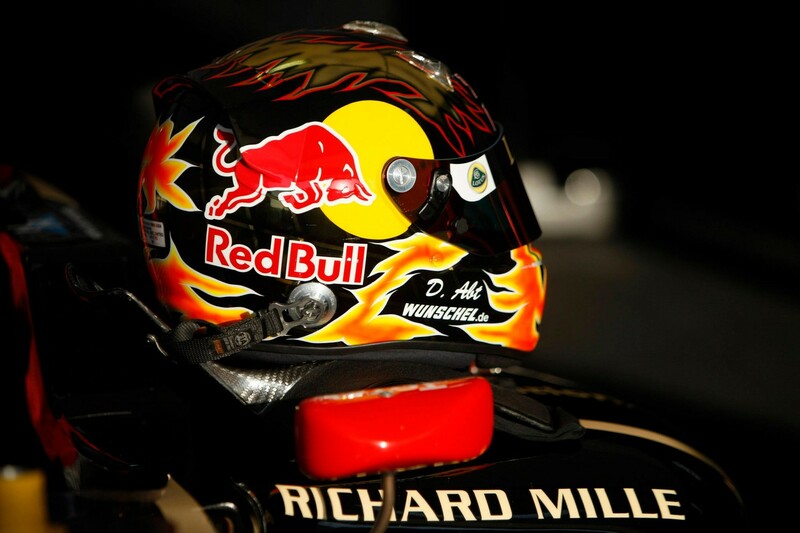 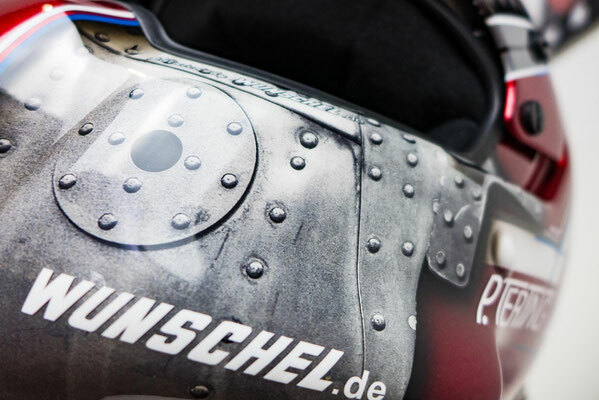 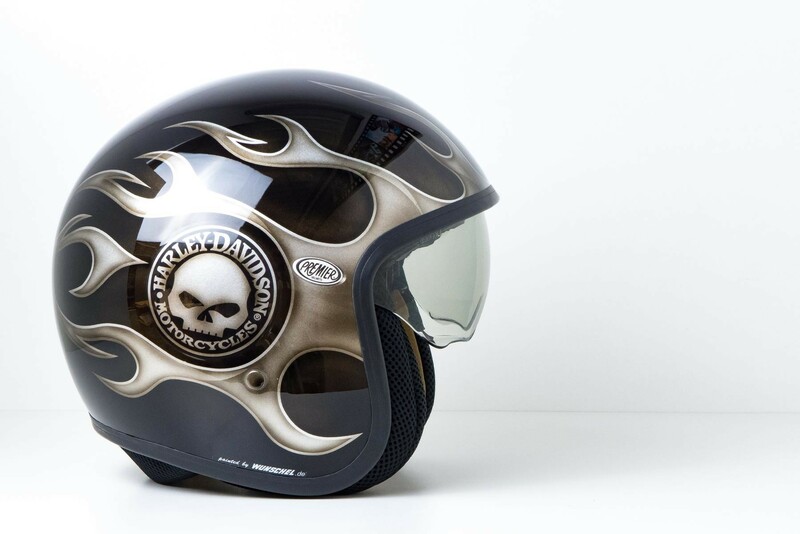 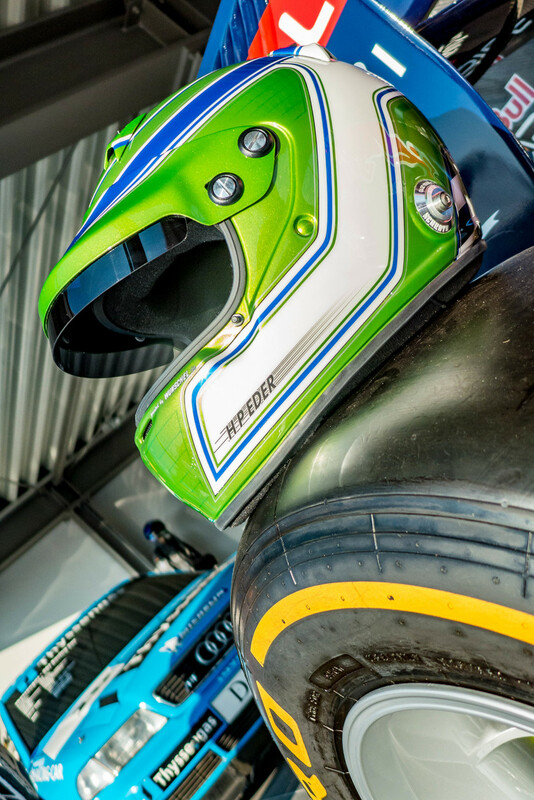 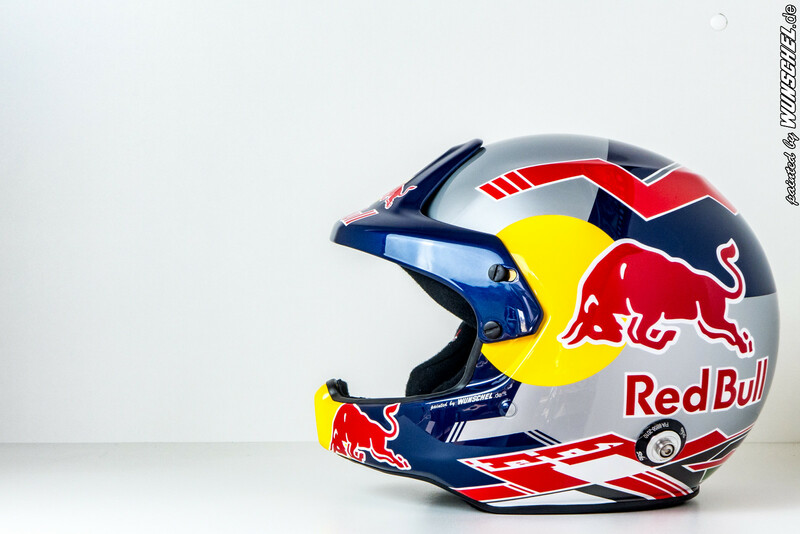 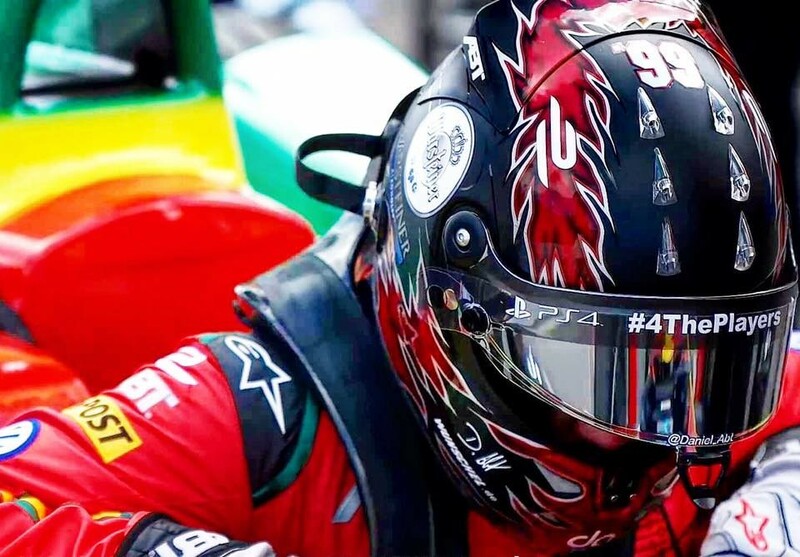 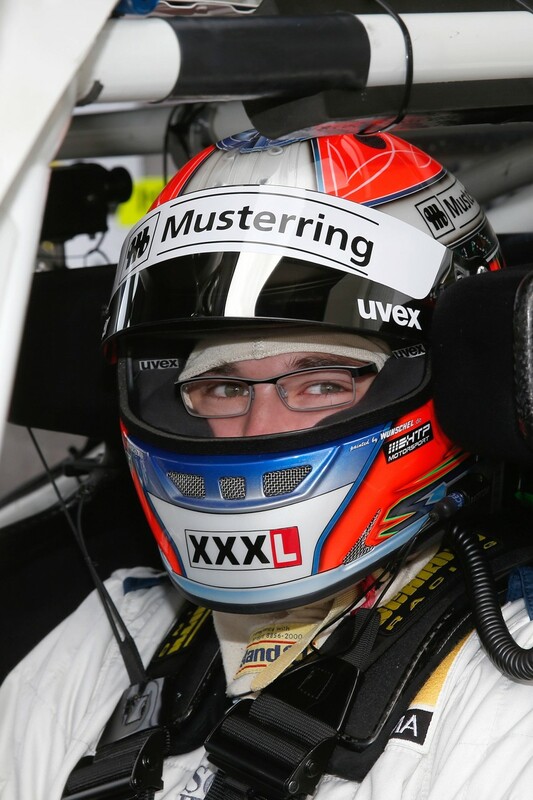 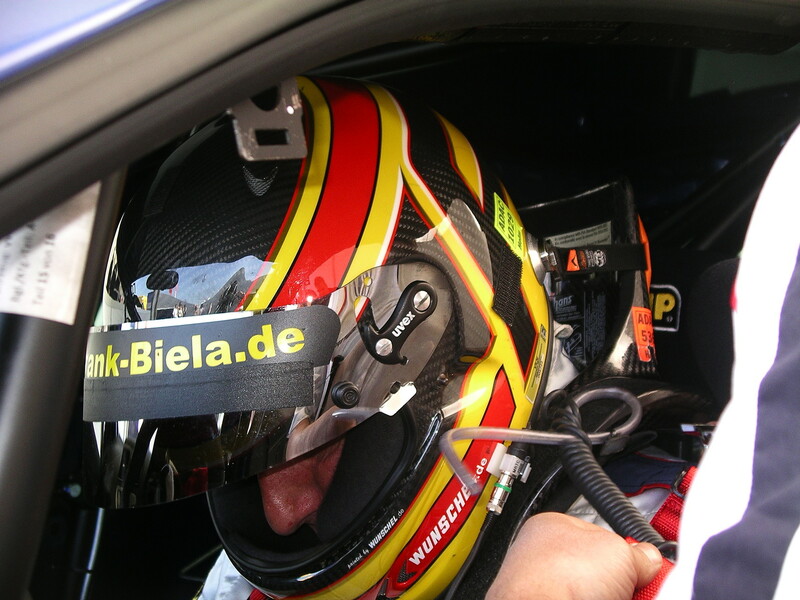 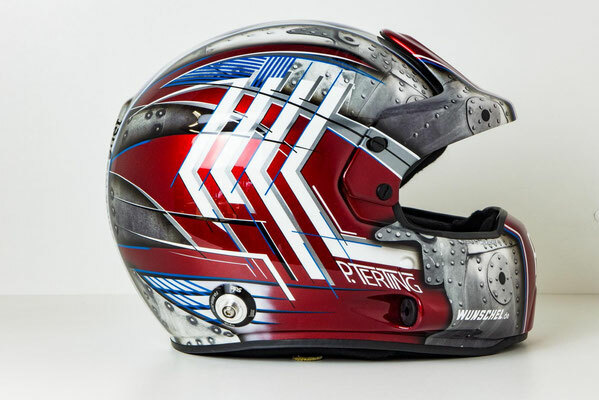 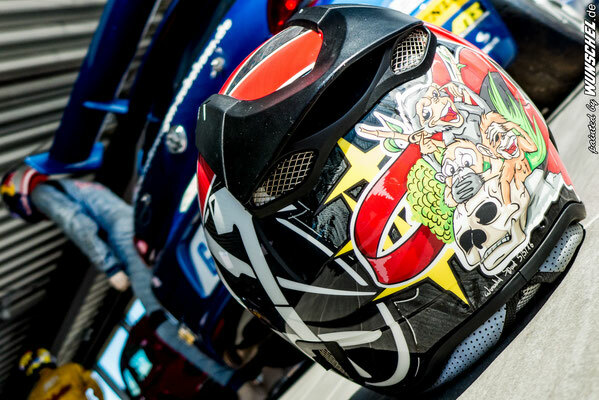 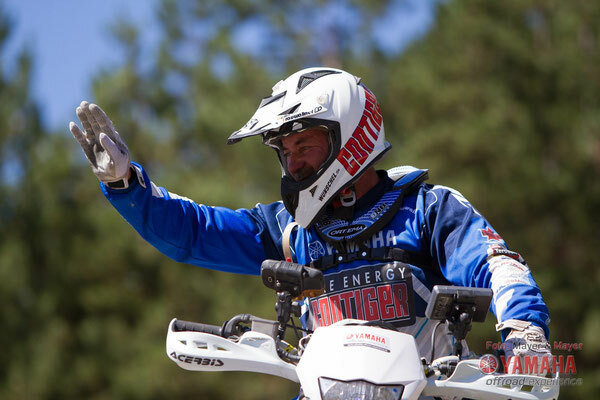 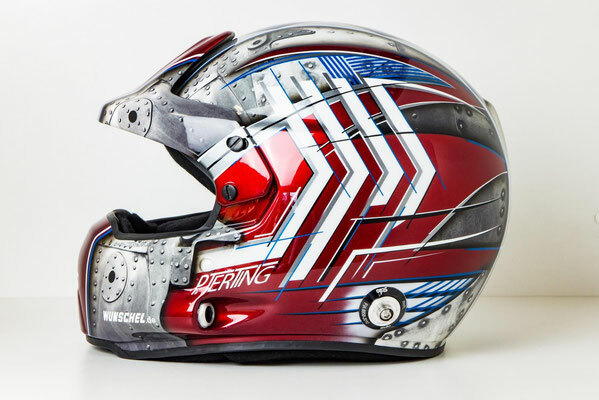 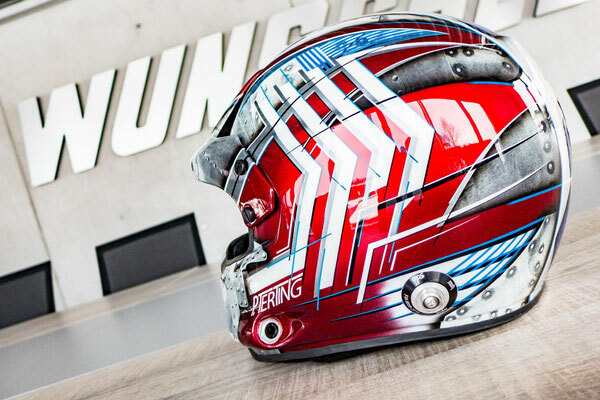 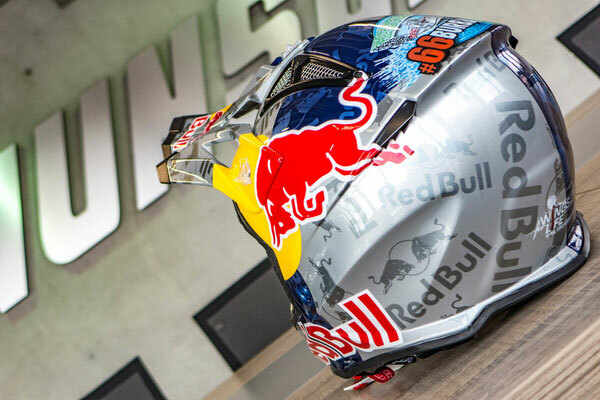 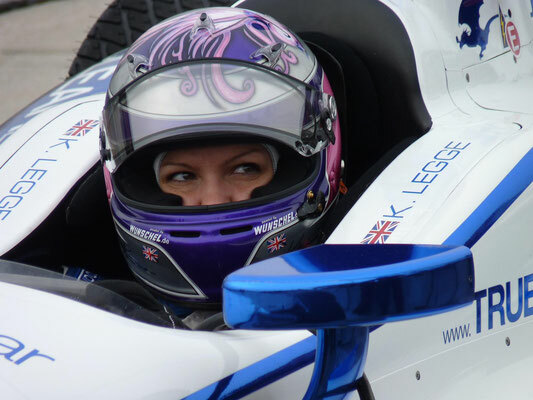 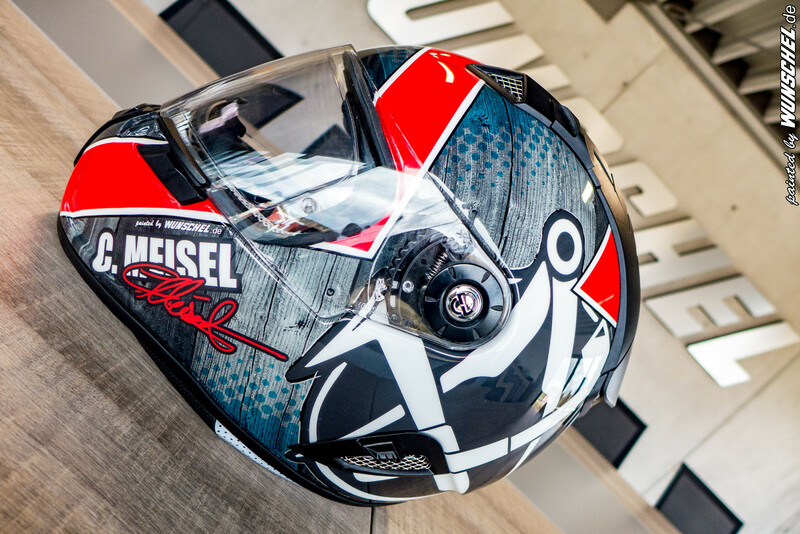 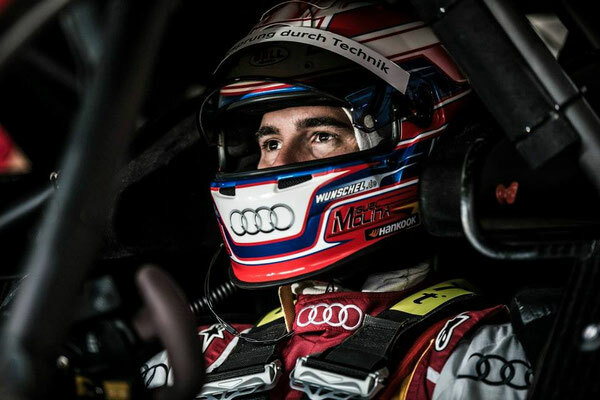 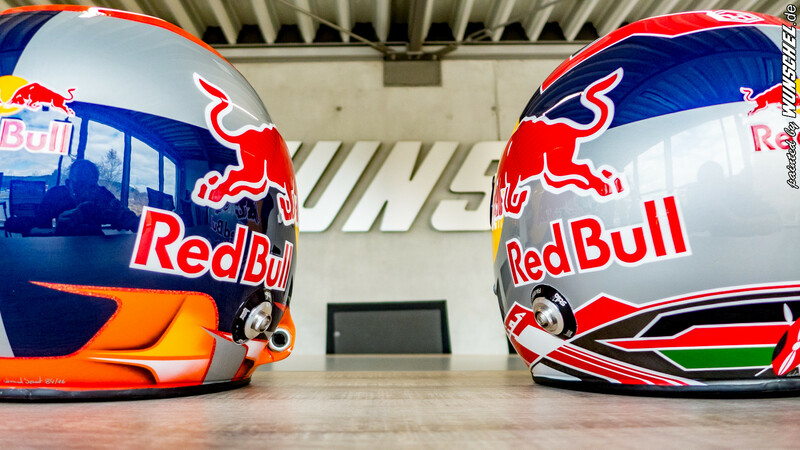 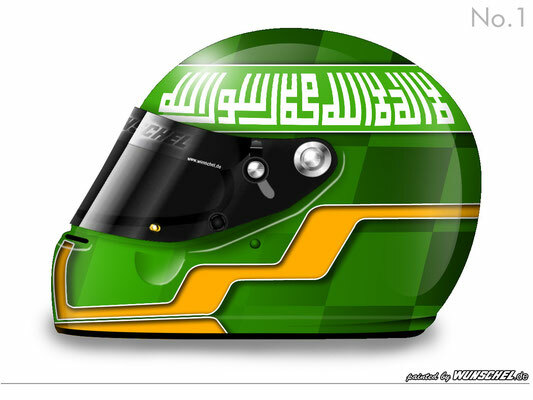 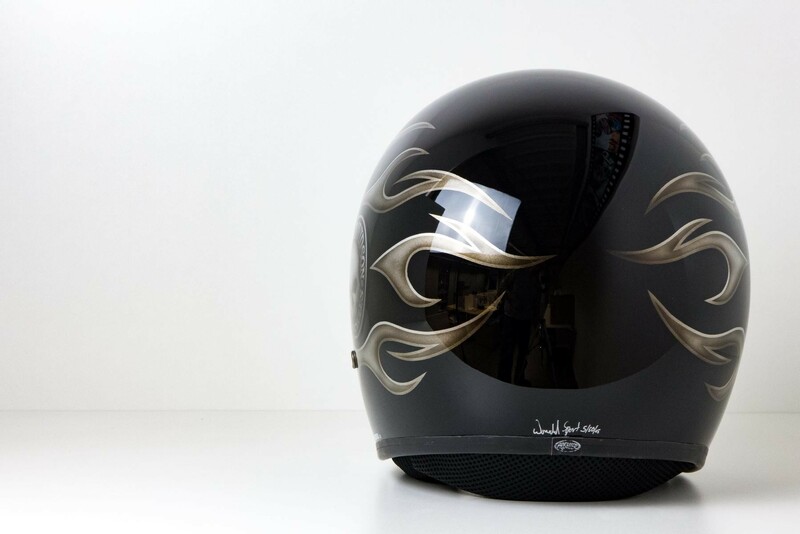 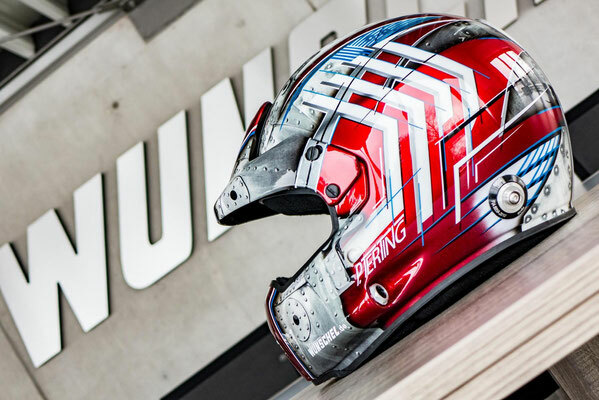 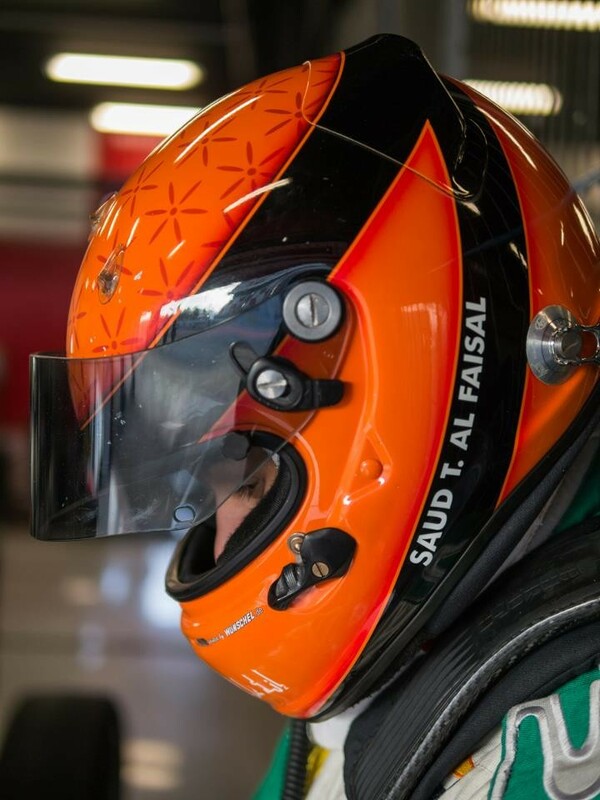 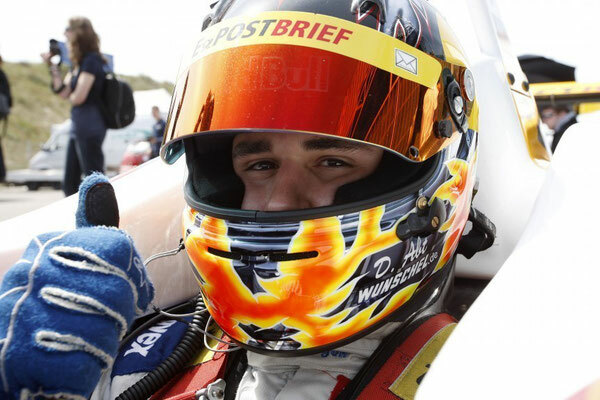 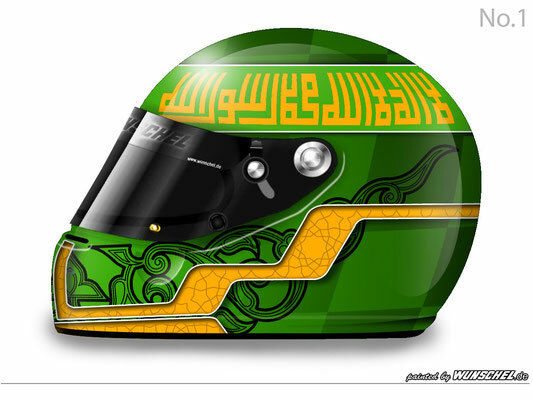 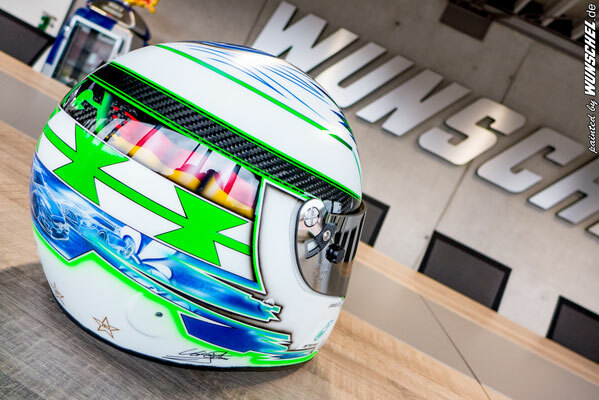 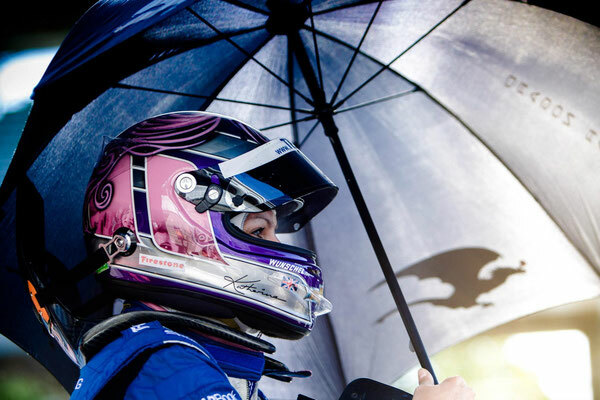 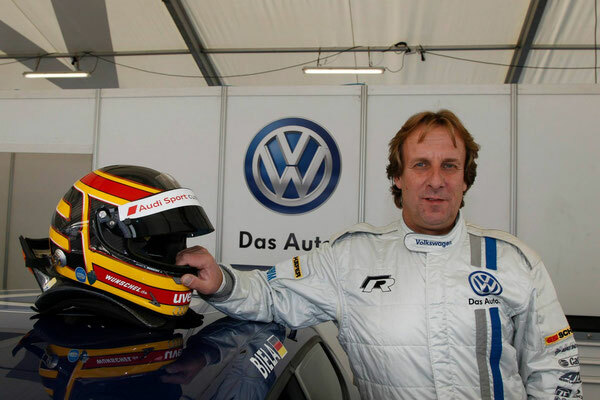 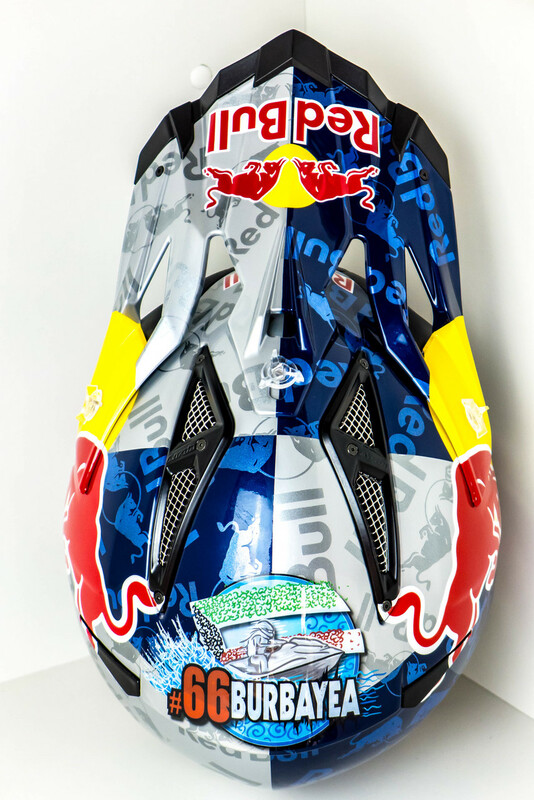 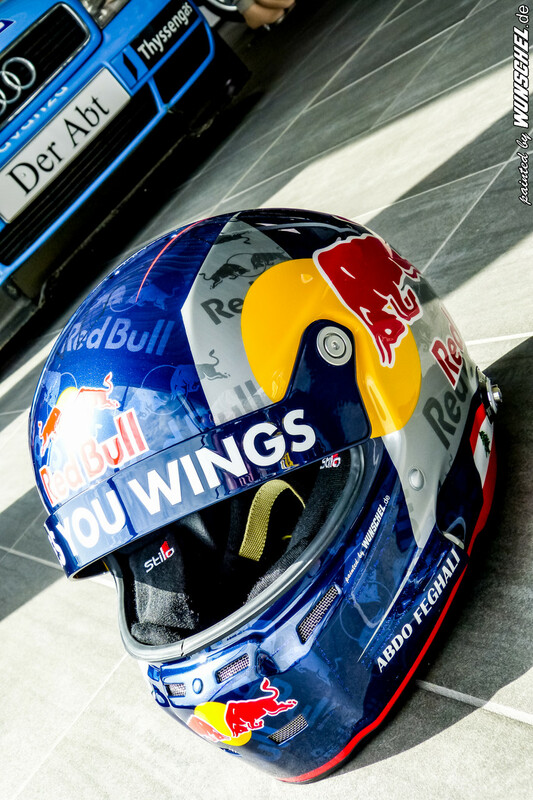 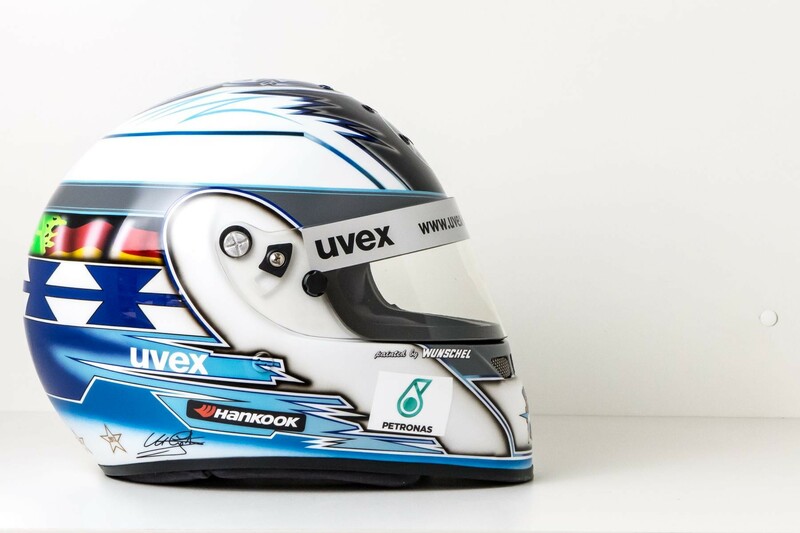 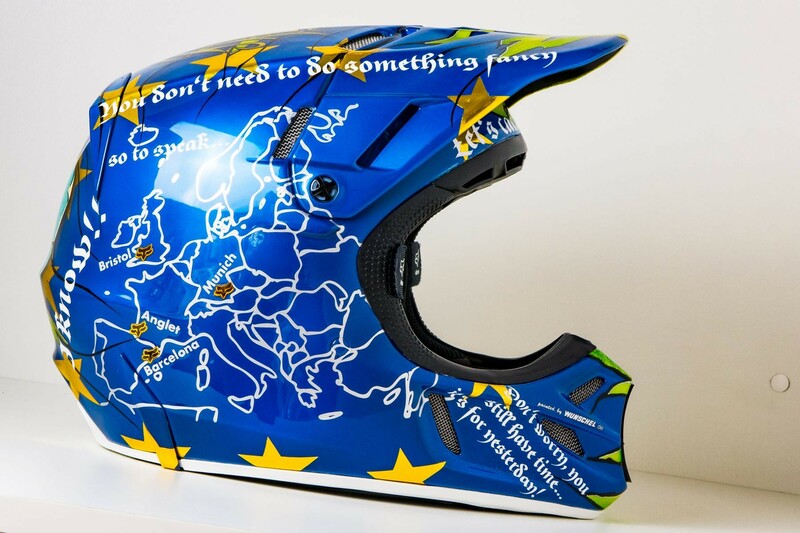 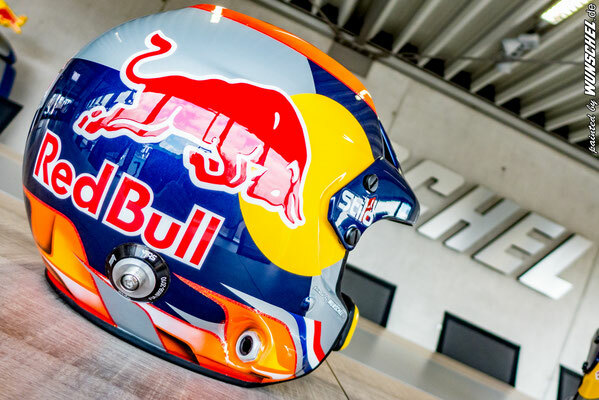 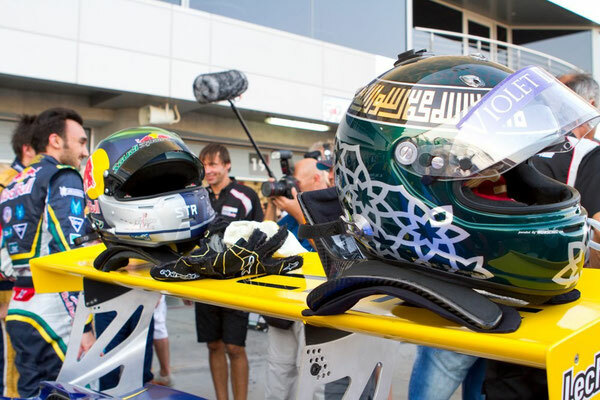 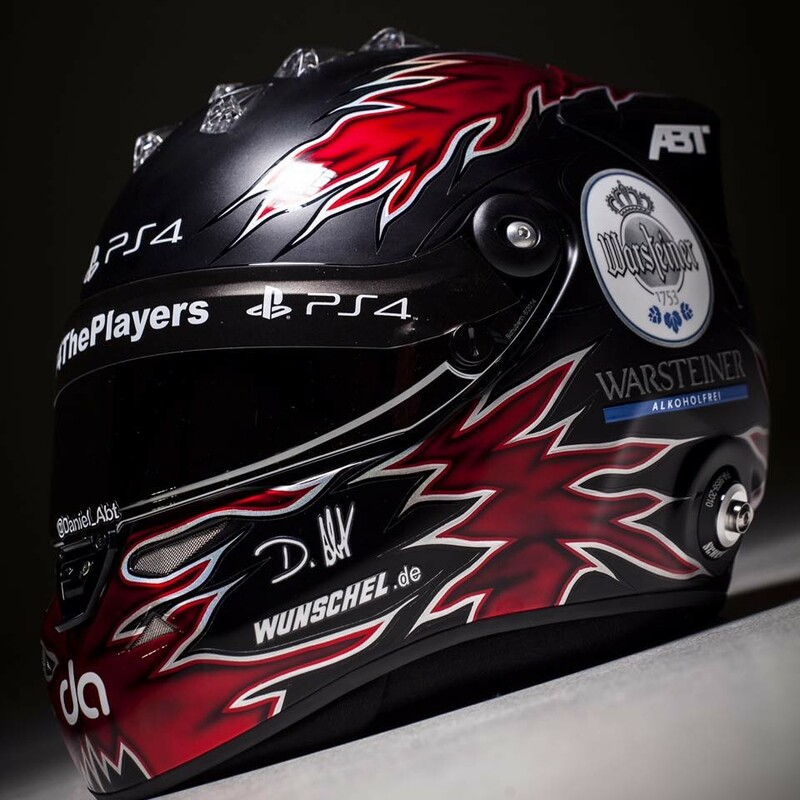 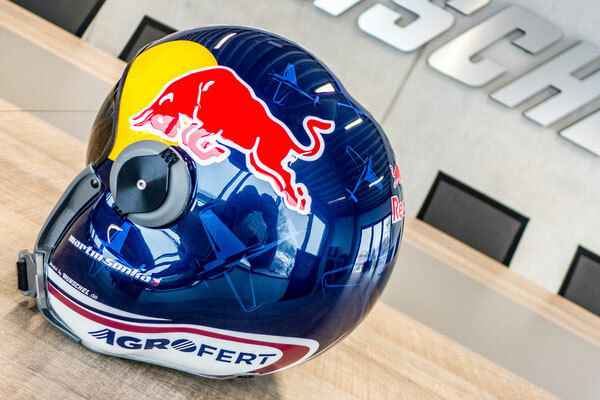 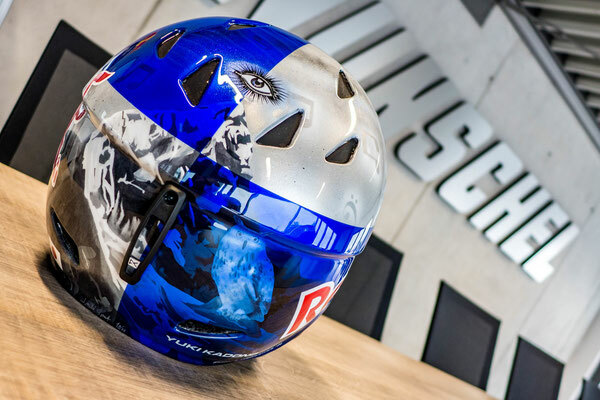 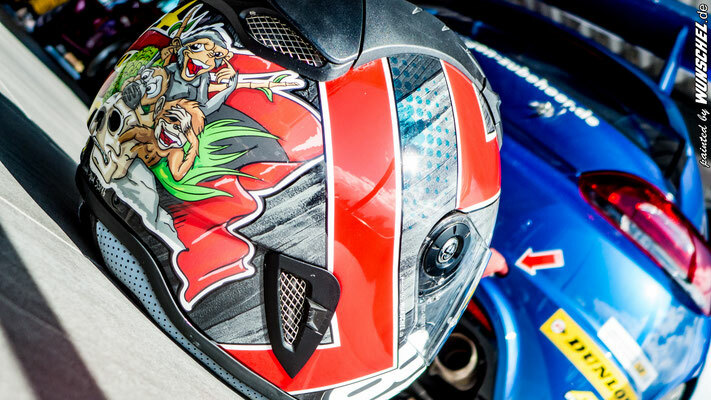 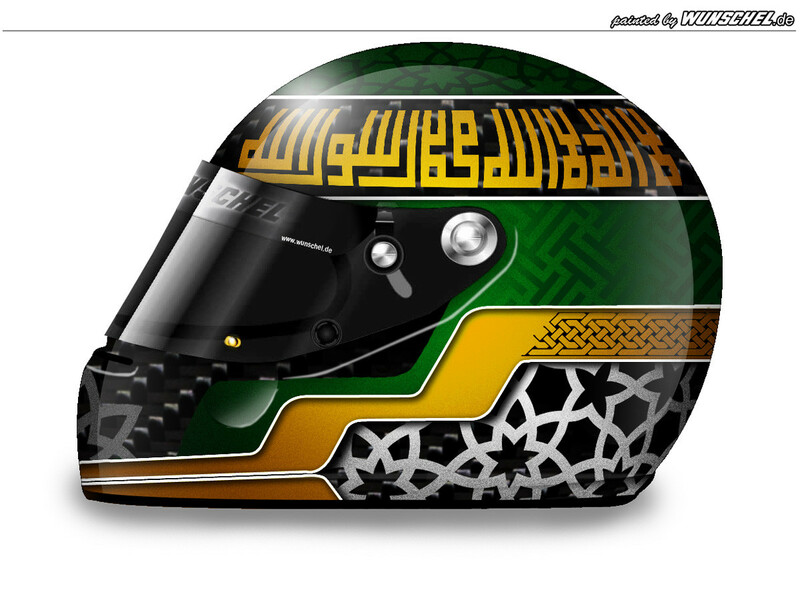 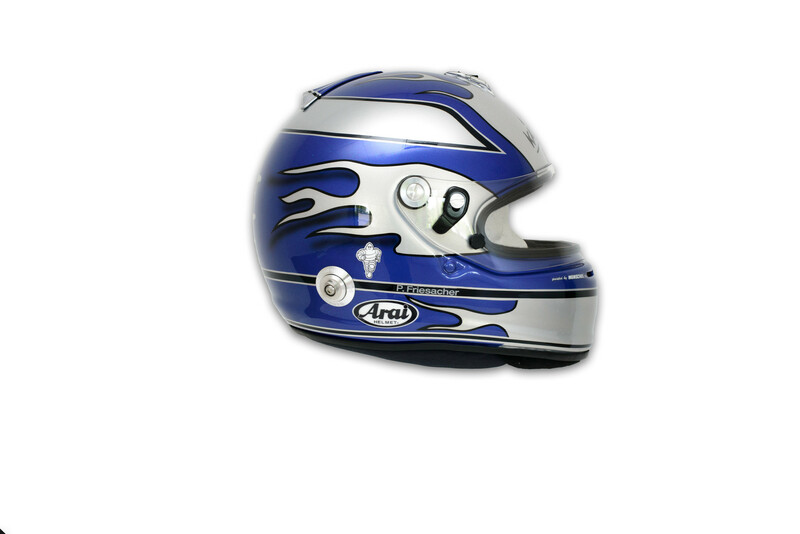 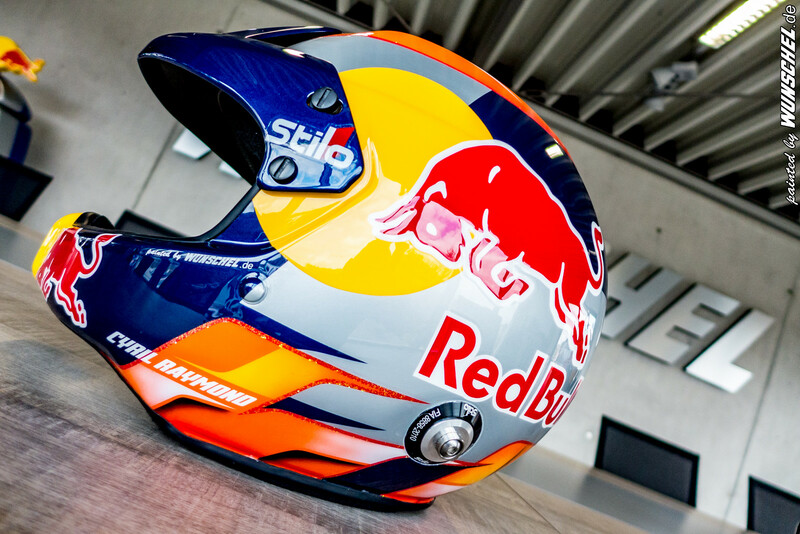 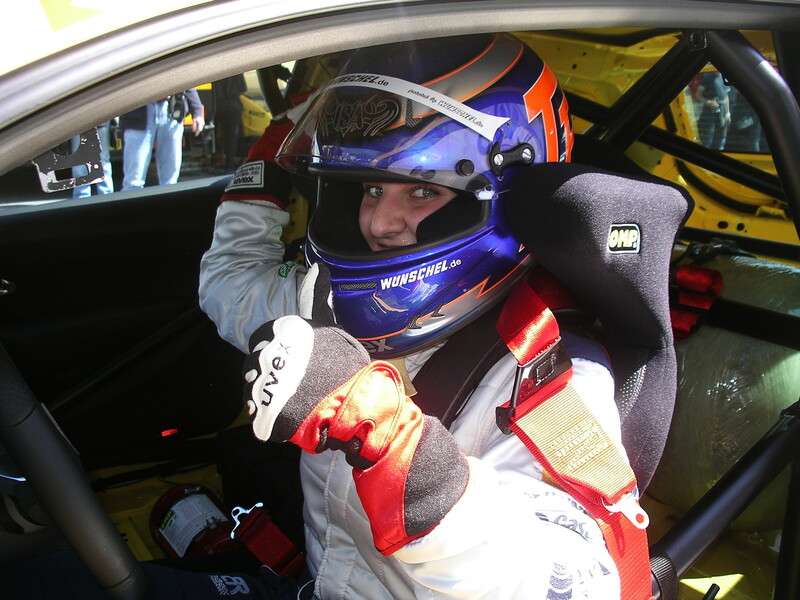 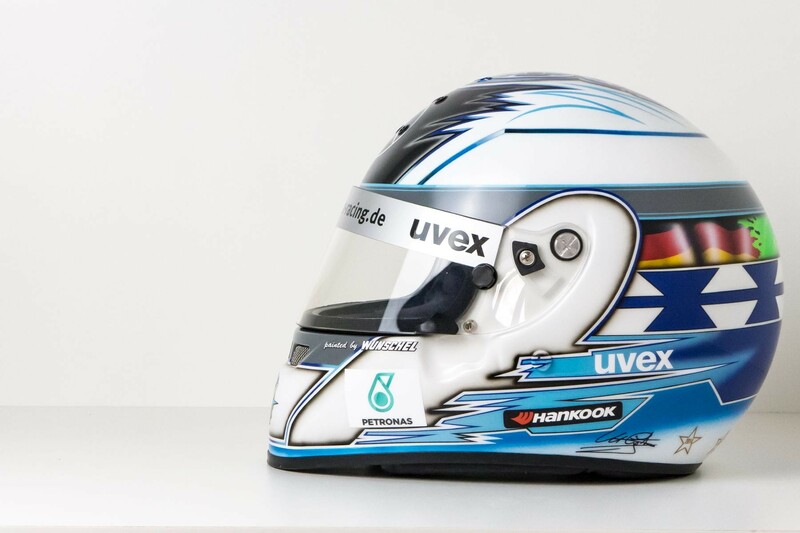 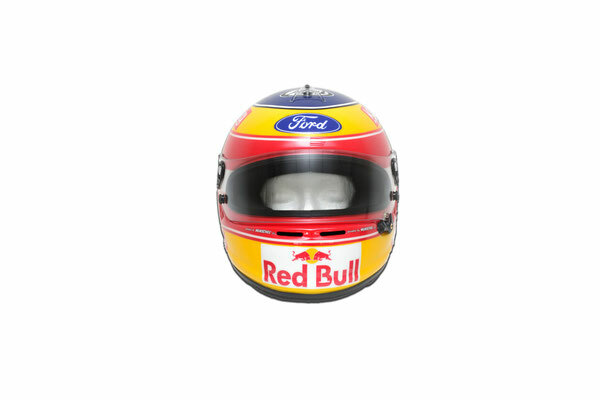 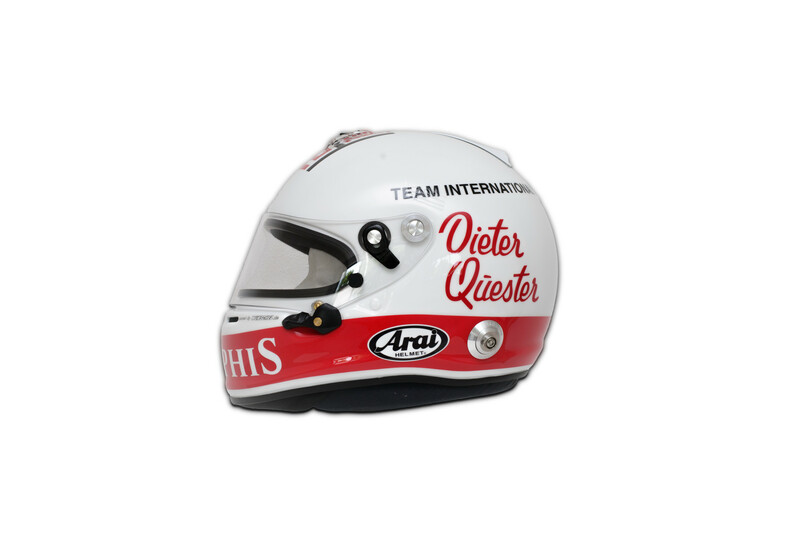 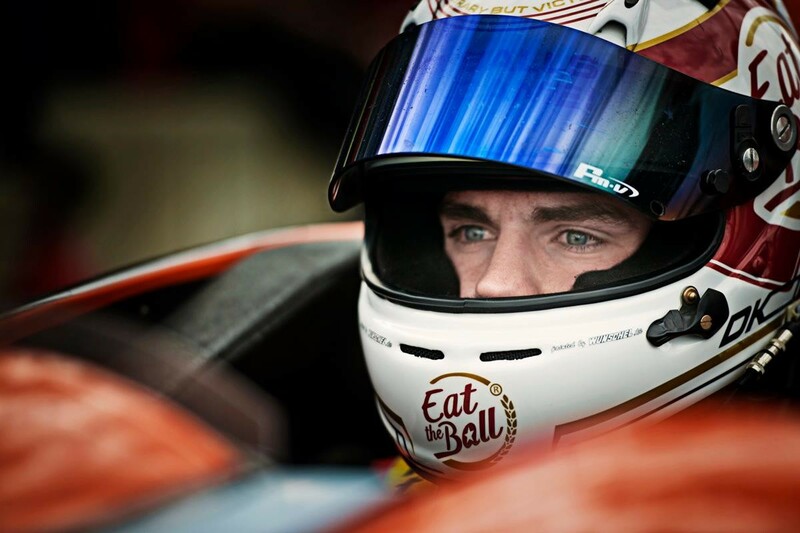 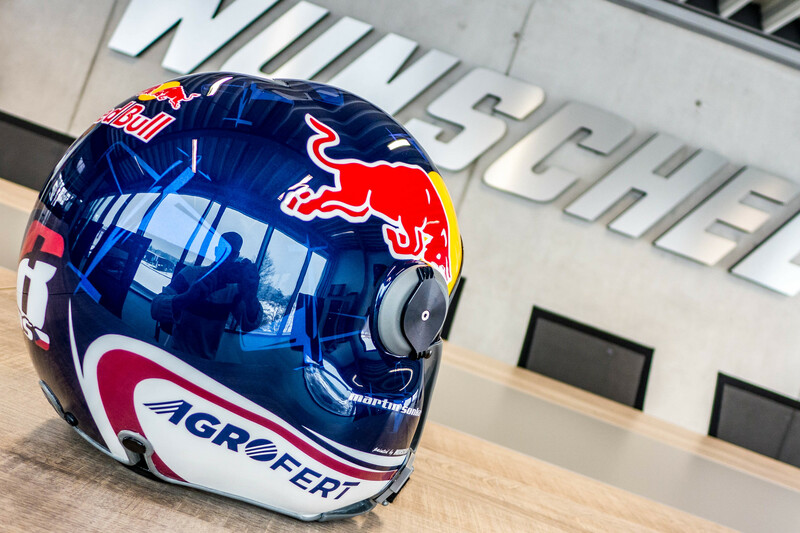 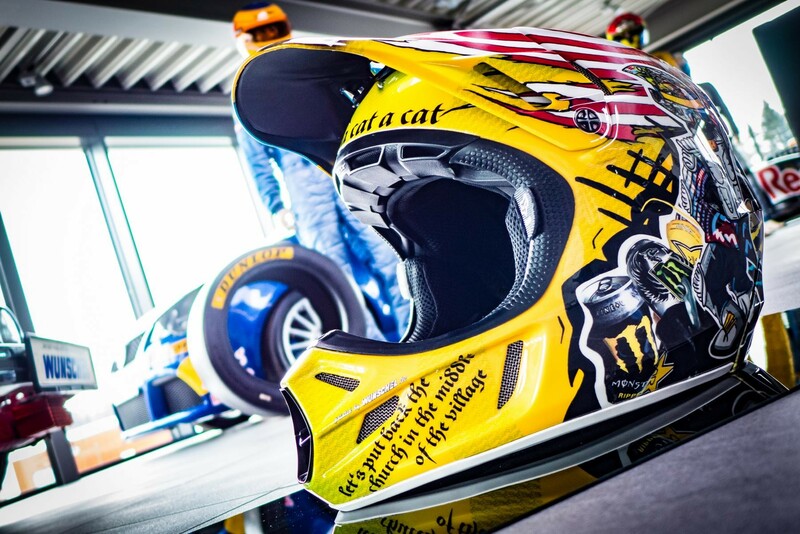 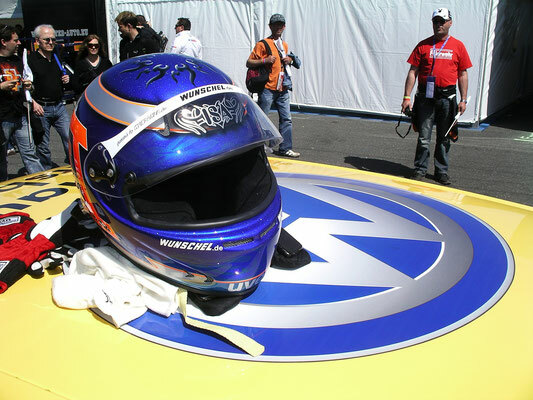 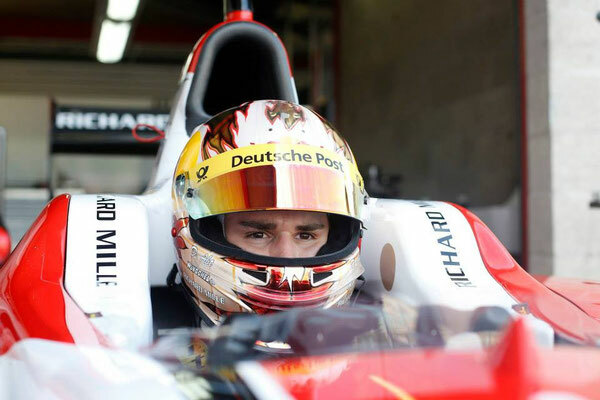 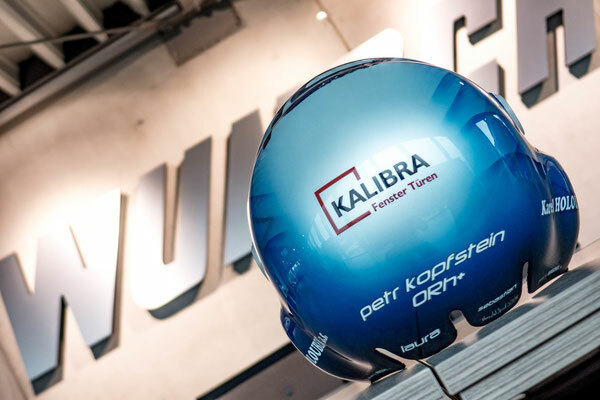 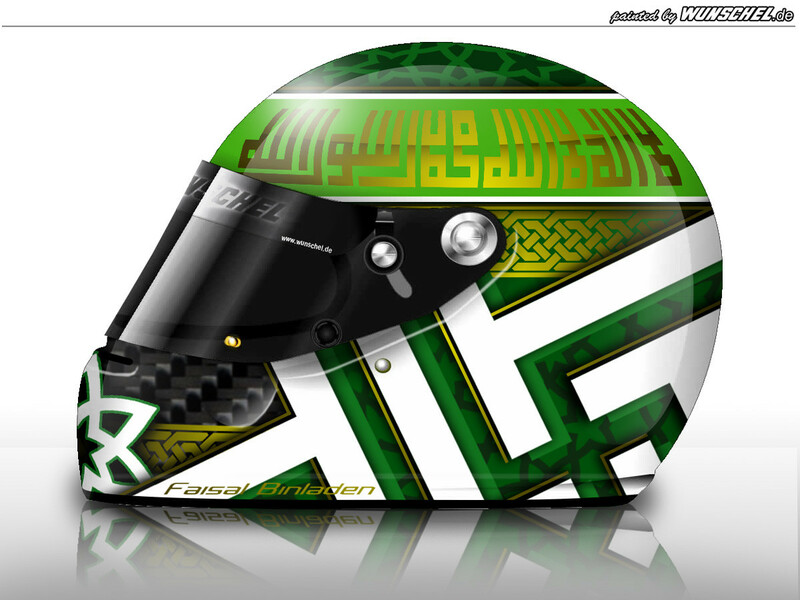 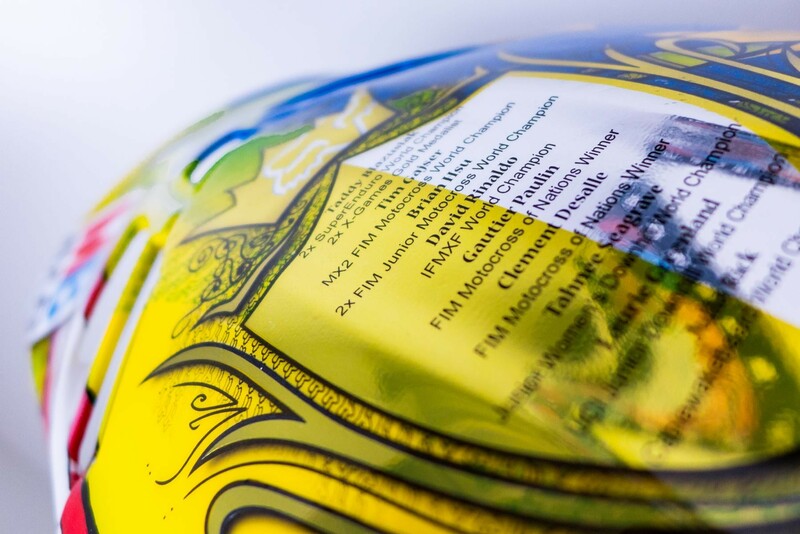 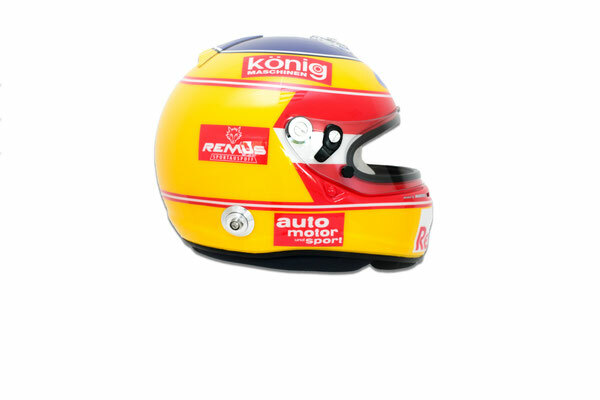 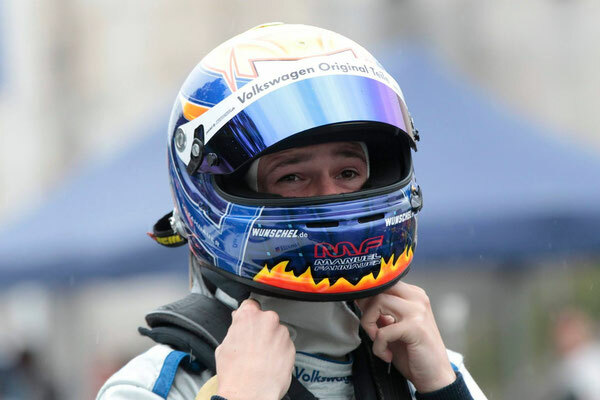 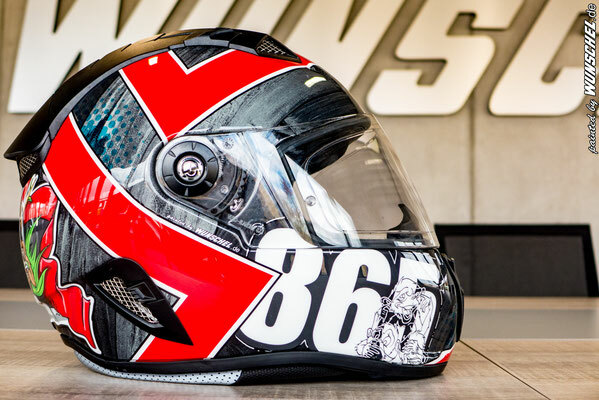 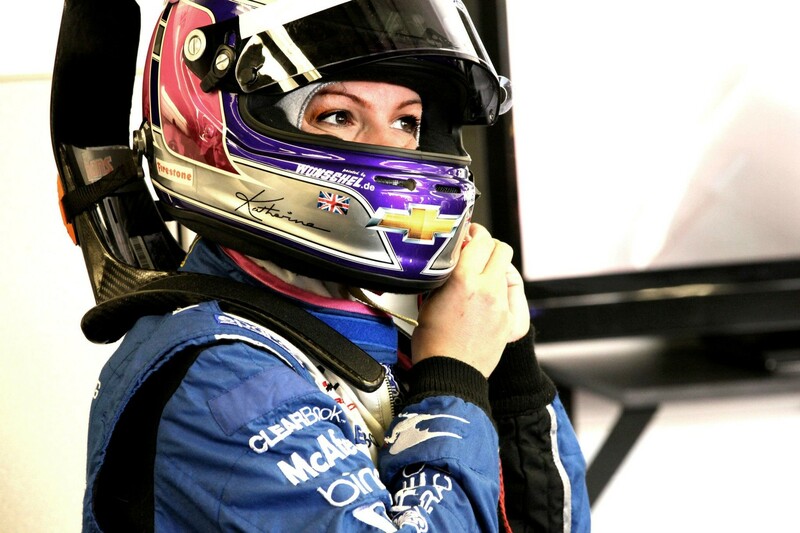 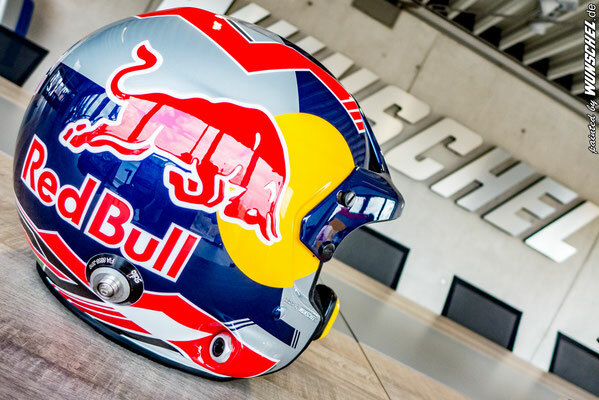 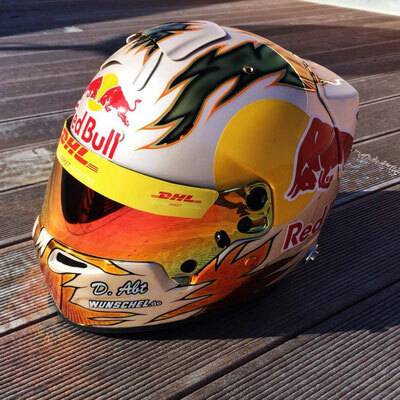 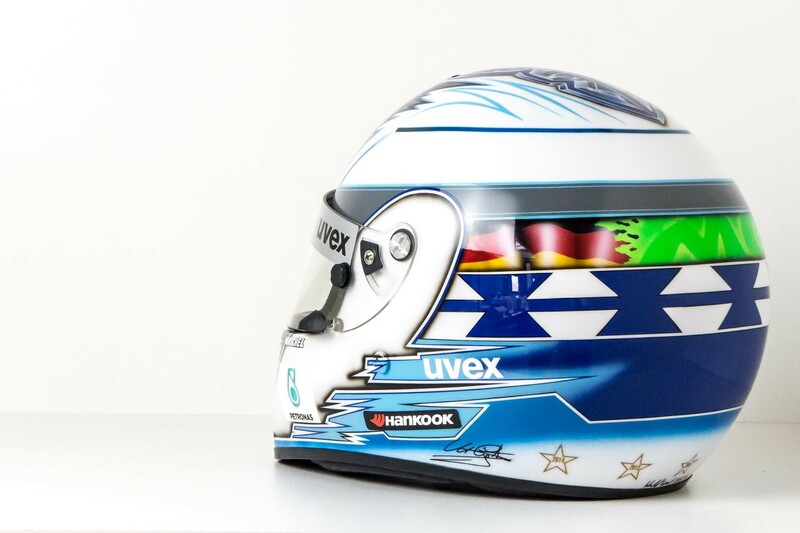 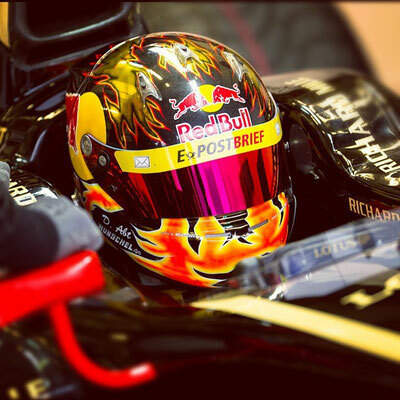 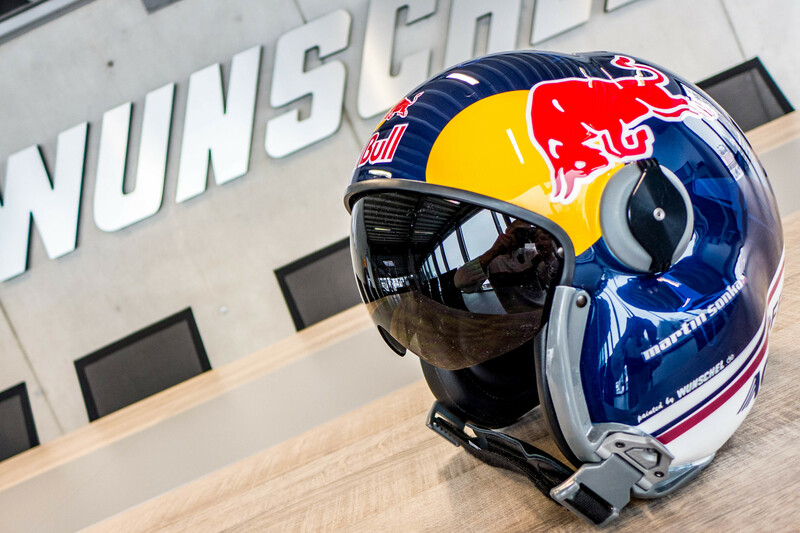 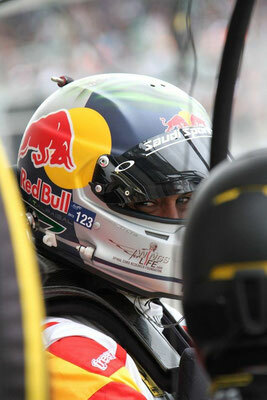 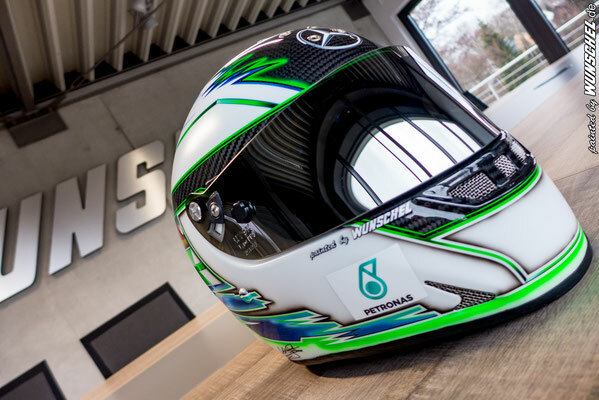 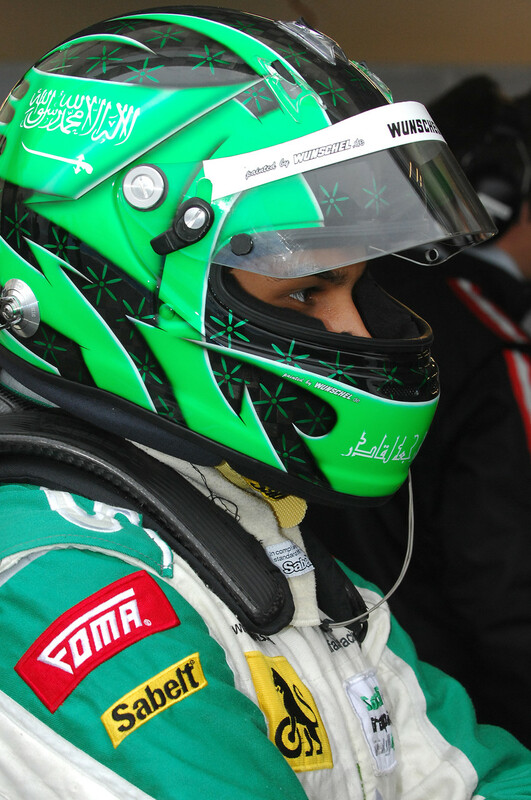 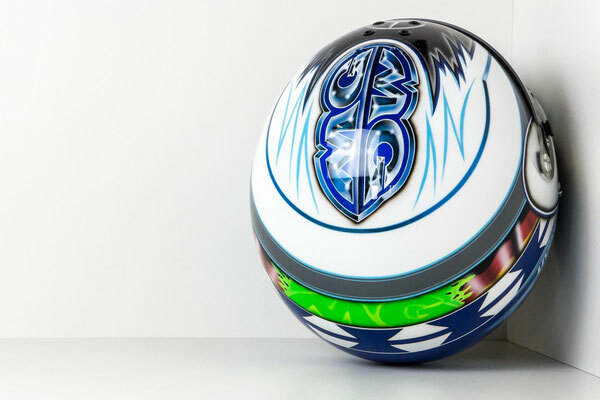 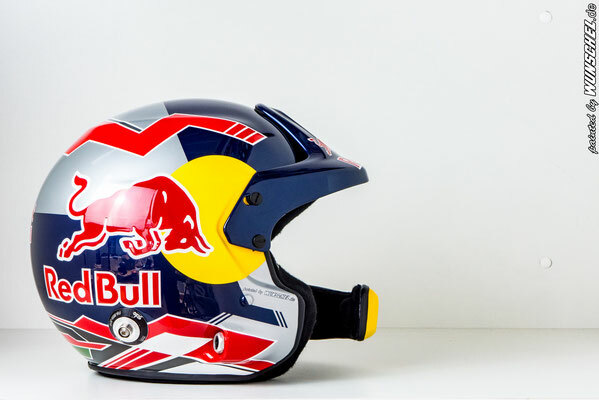 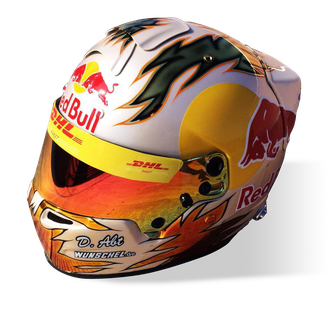 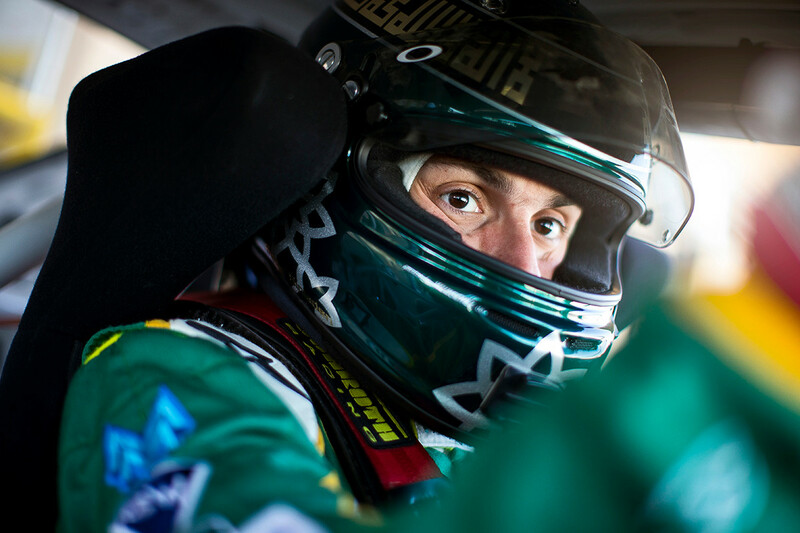 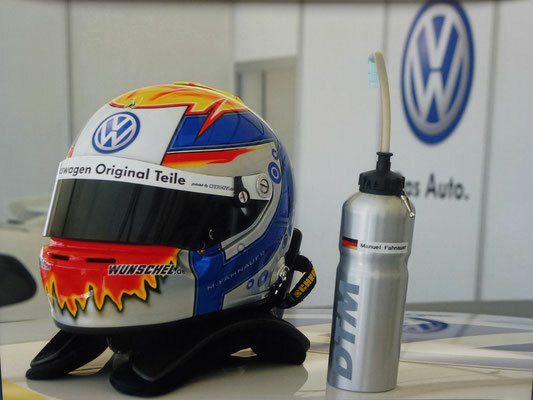 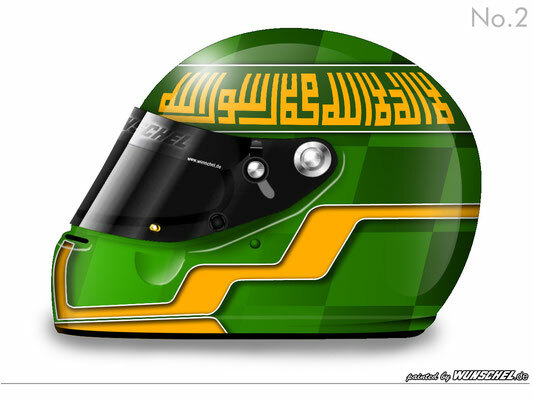 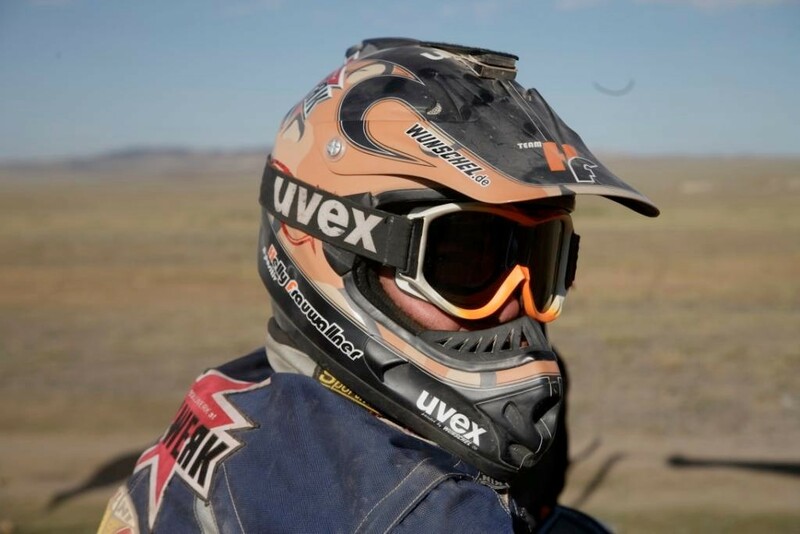 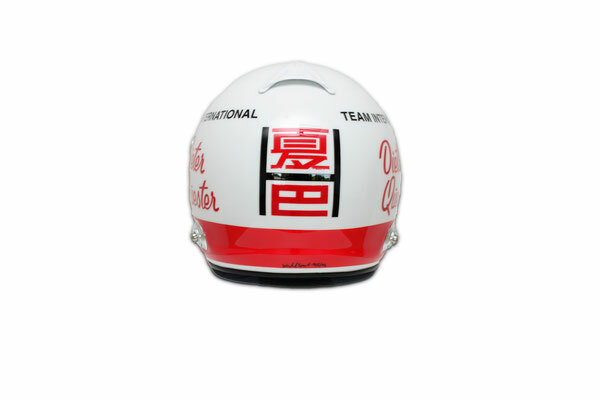 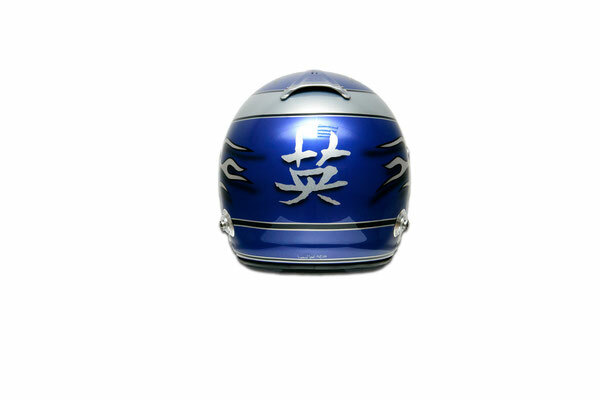 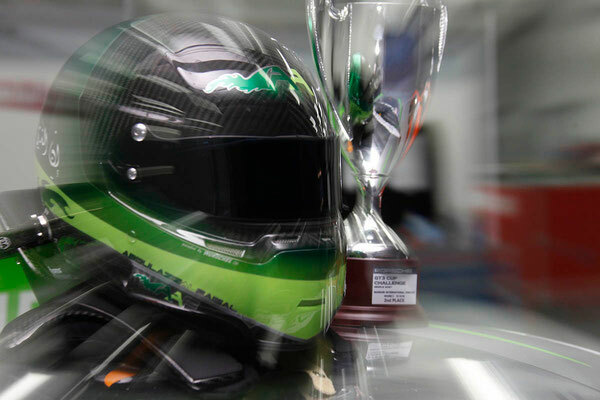 World famous are our from Roeslau (Germany) painted helmet designs for international stars of the motorsports and extreme sportscene matching the highest quality standards. 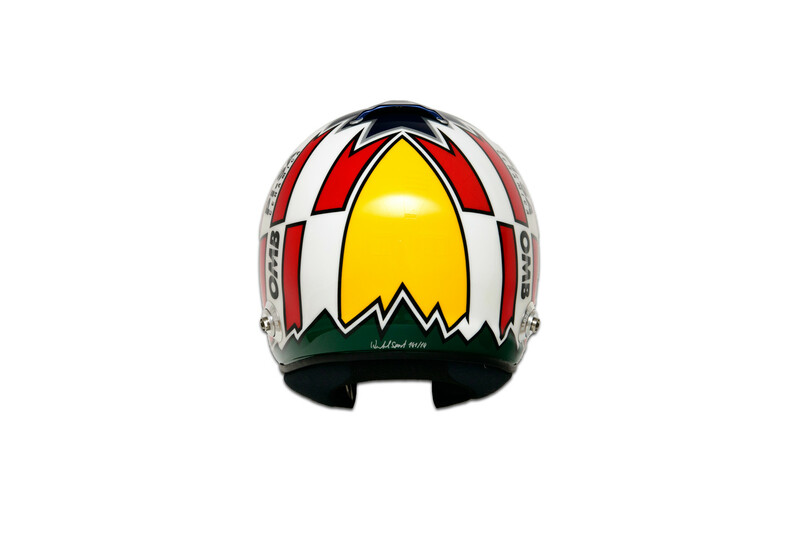 Individually designed and intricately painted, they are now an integral part in the outfit from hundreds of world's best athletes. But see for yourself! 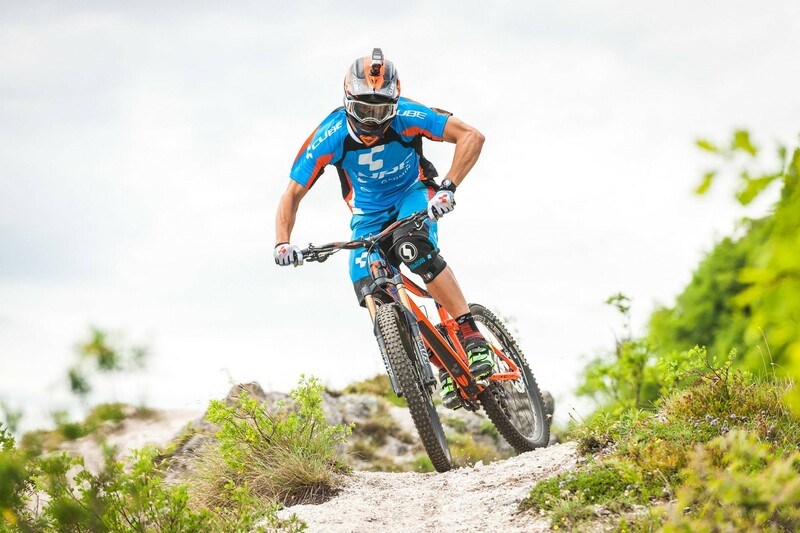 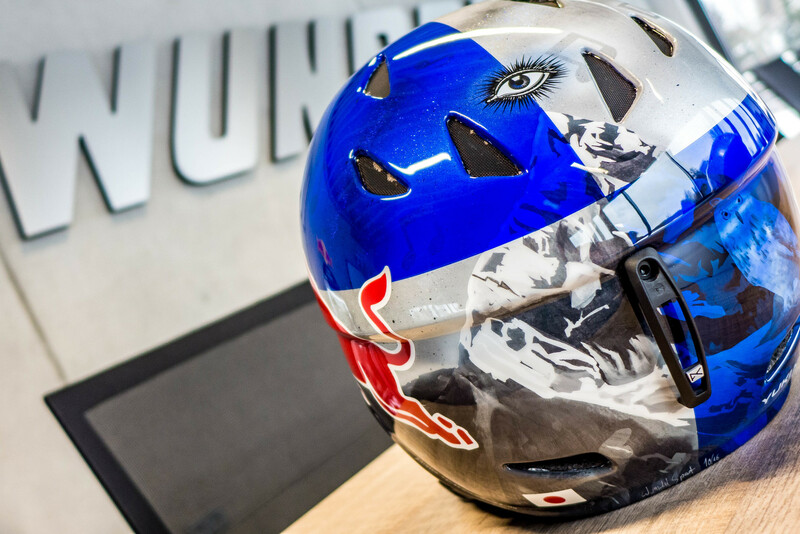 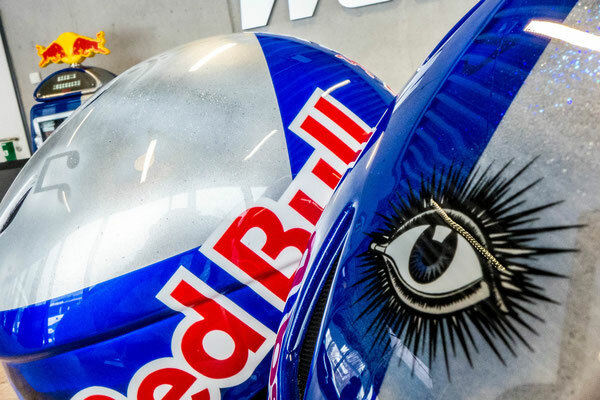 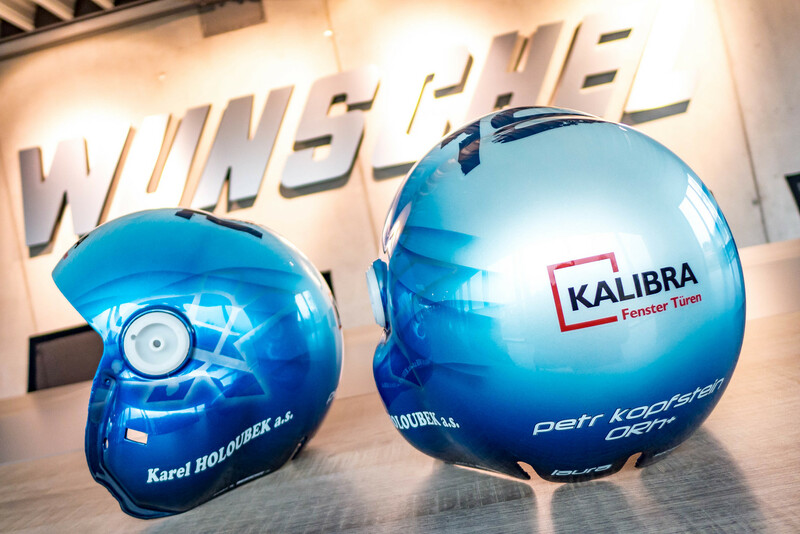 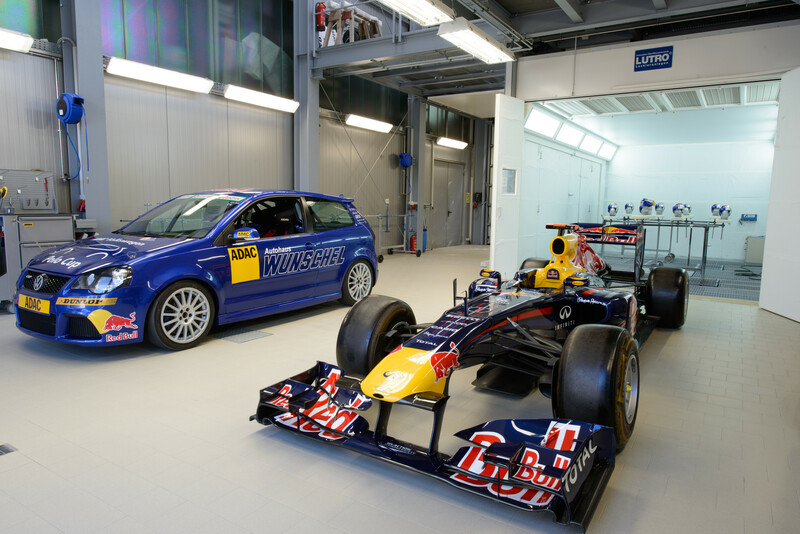 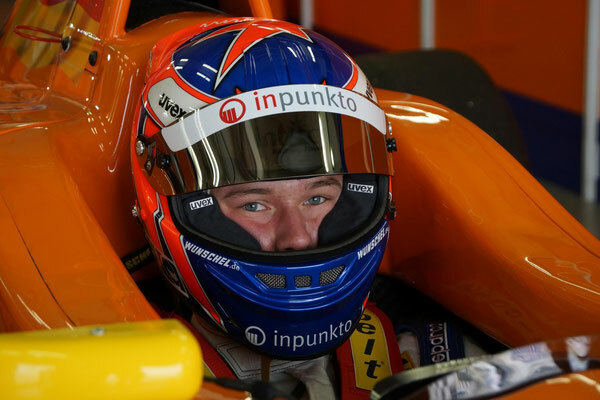 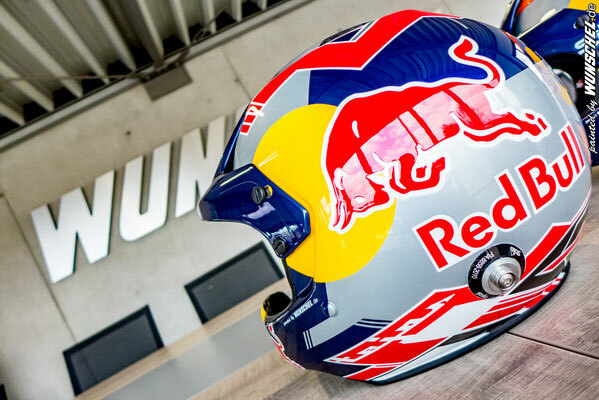 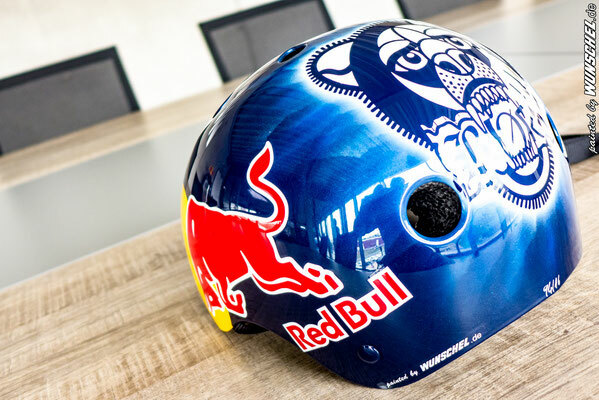 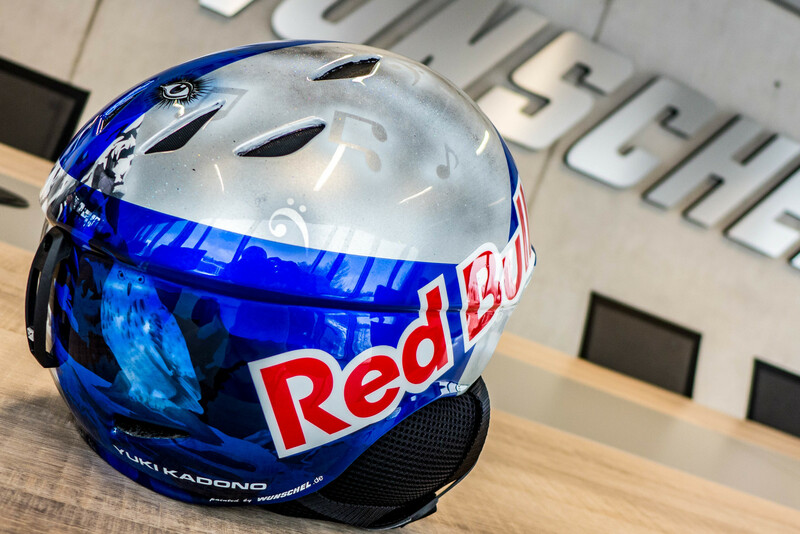 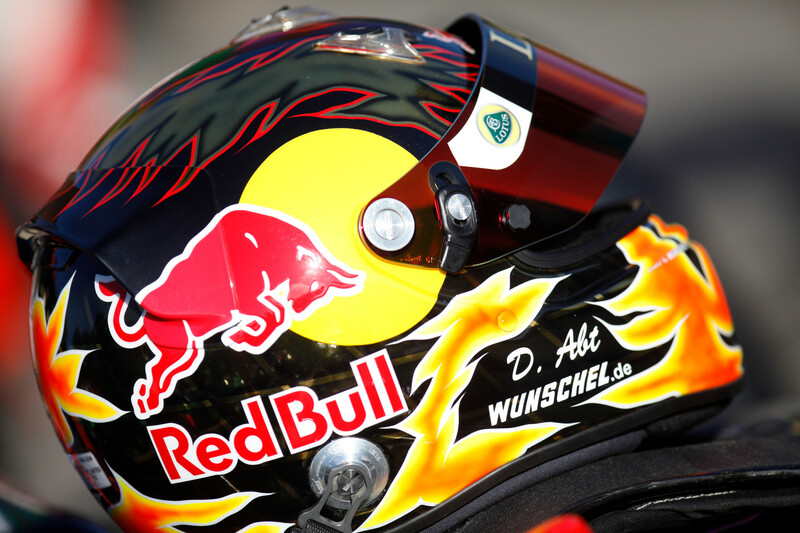 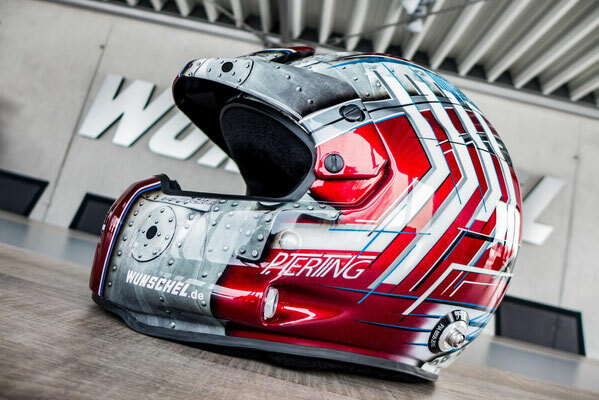 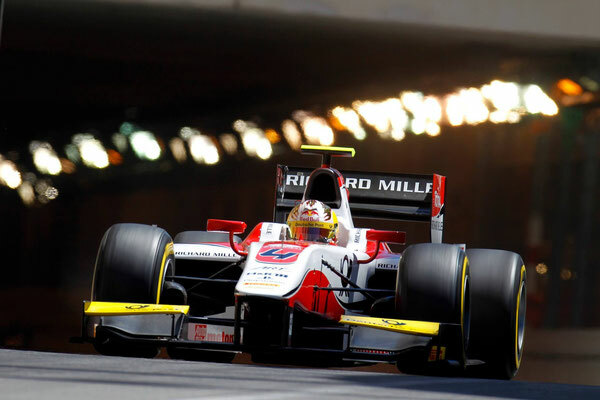 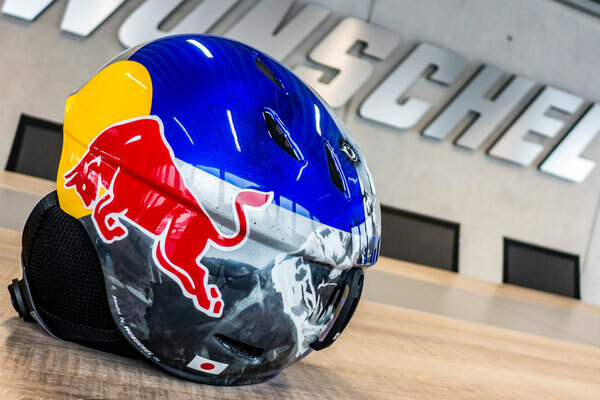 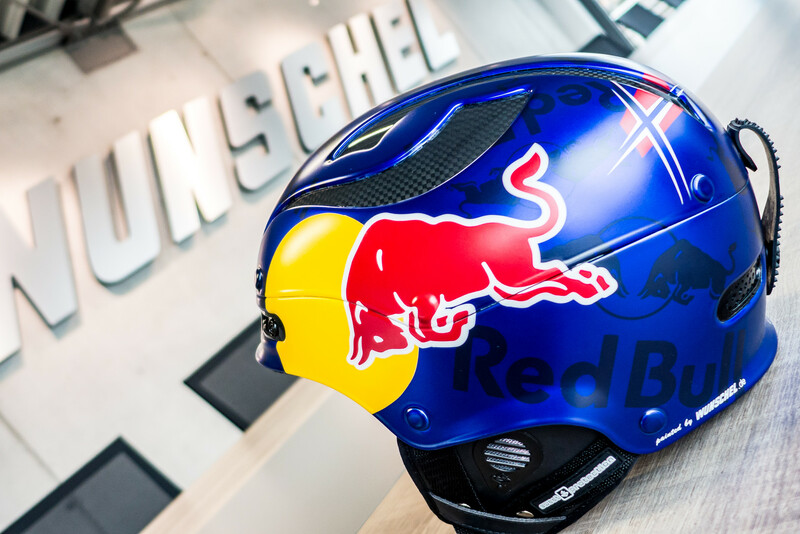 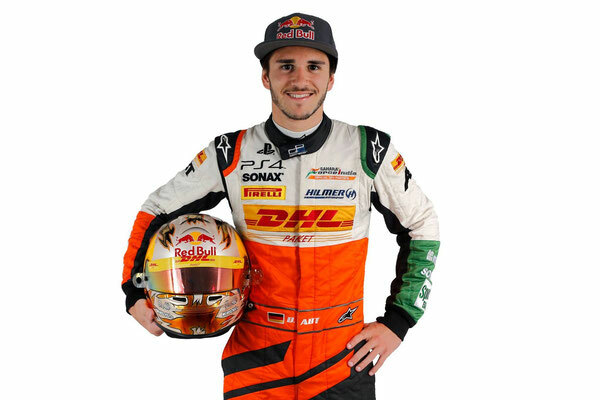 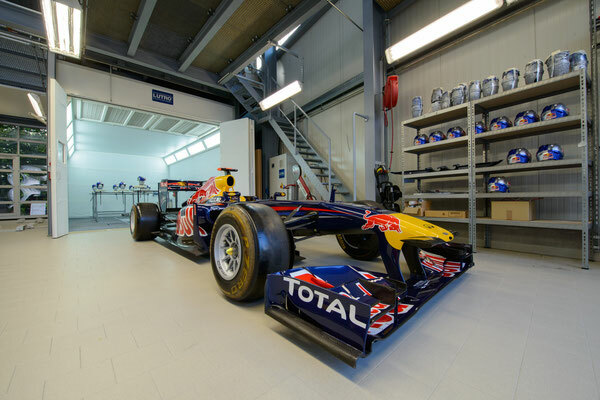 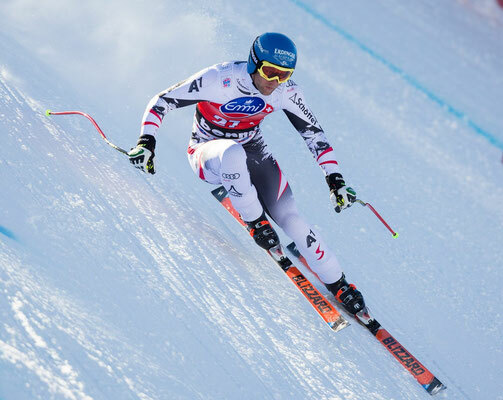 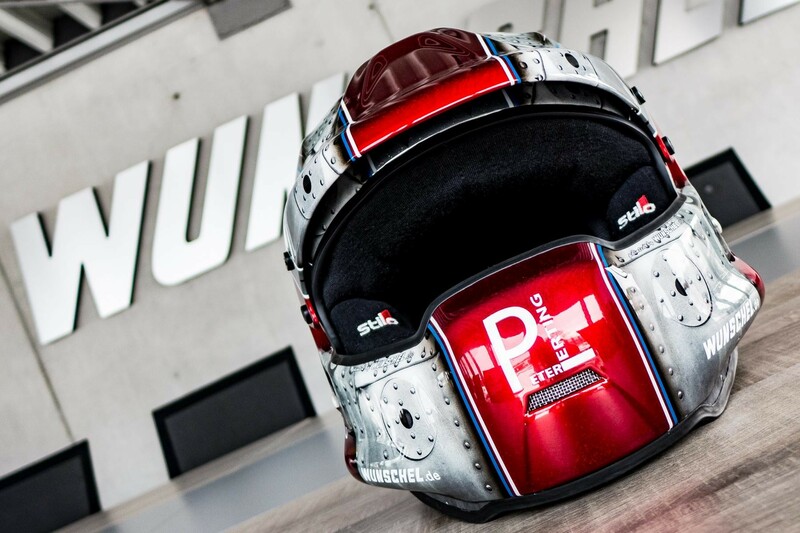 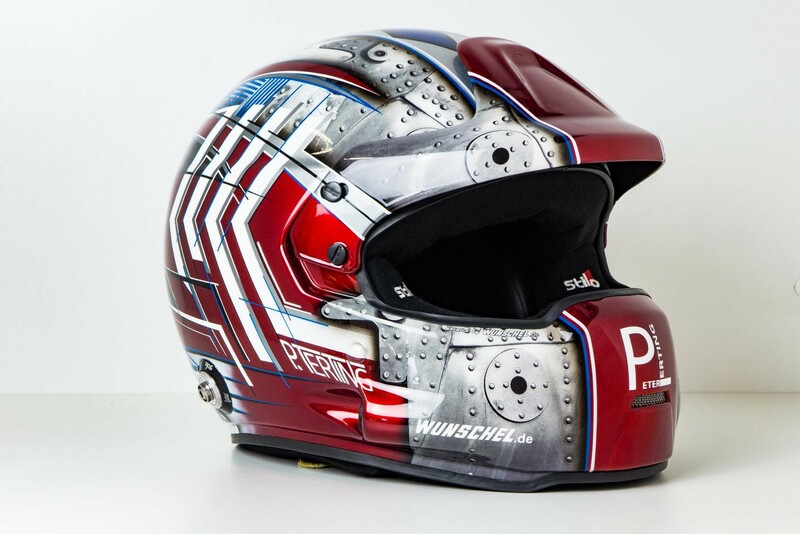 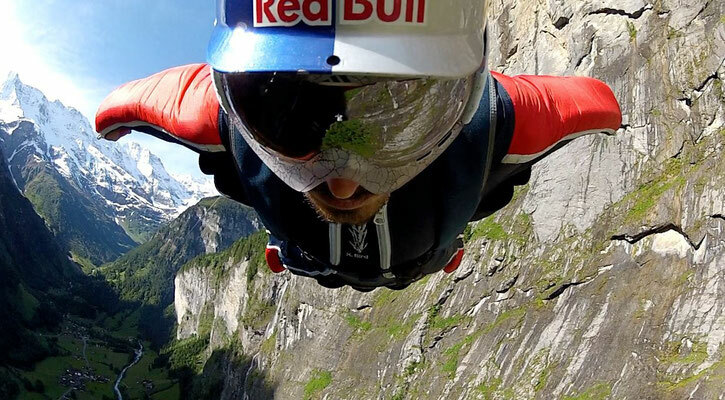 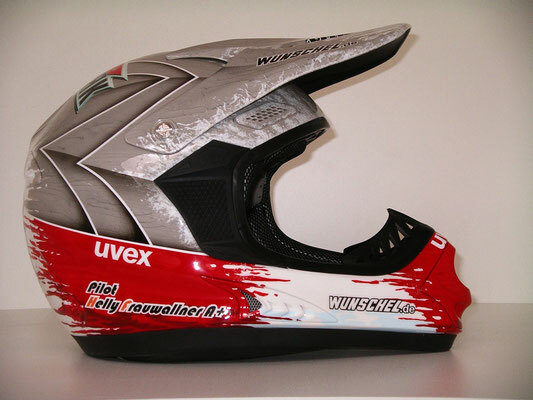 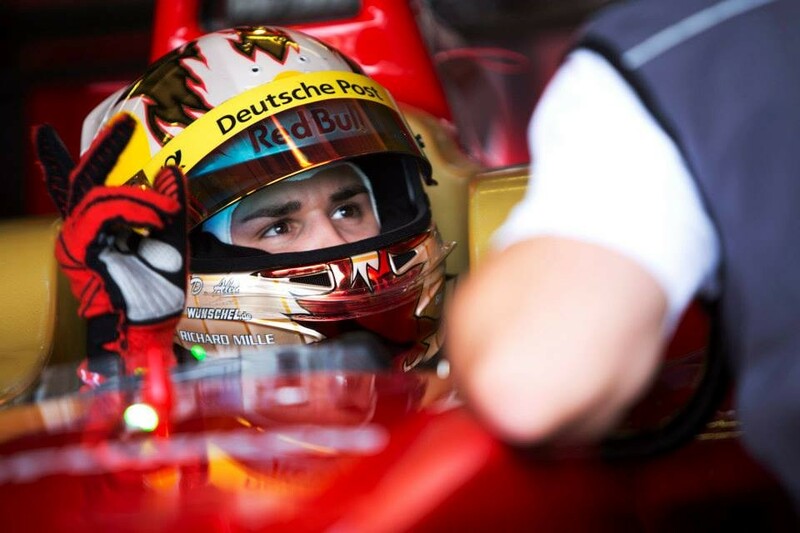 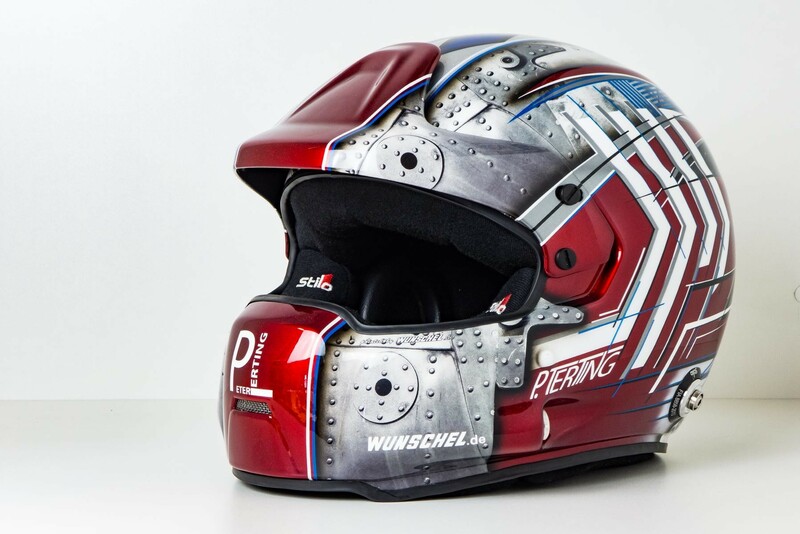 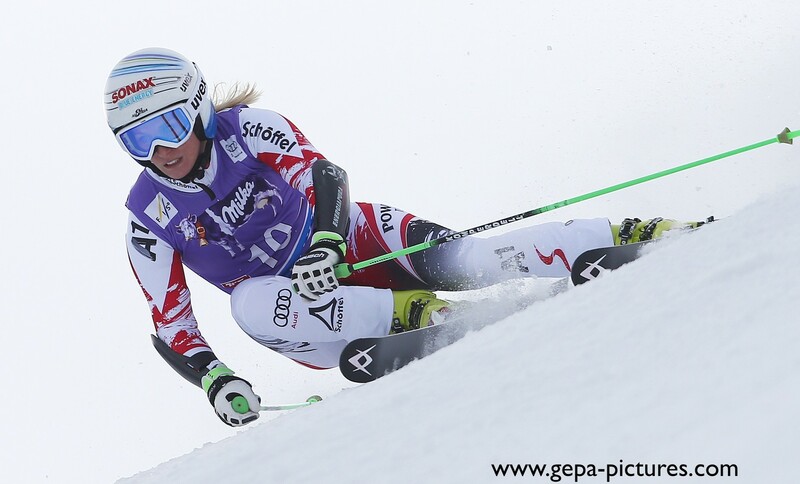 For over 25 years world brands such as Red Bull, Erdinger Weißbier, Uvex, Ghost, Cube, ABT and much more rely on the know-how of "painted by Wunschel". 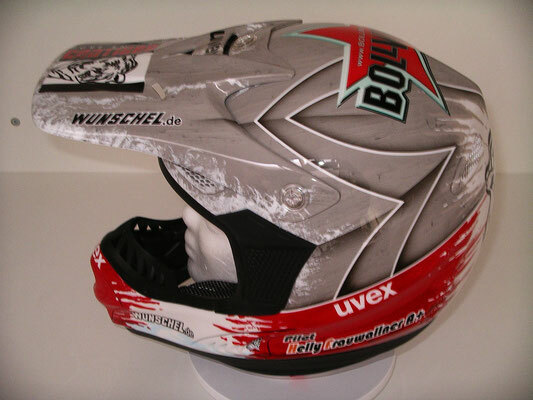 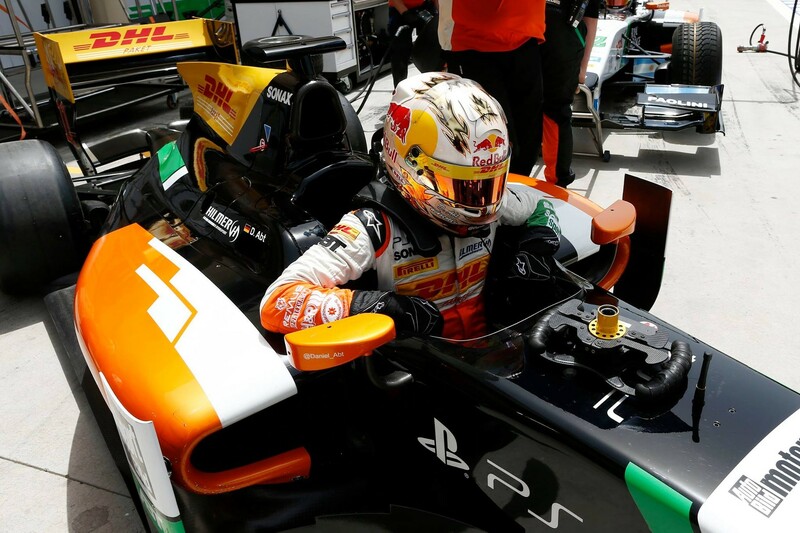 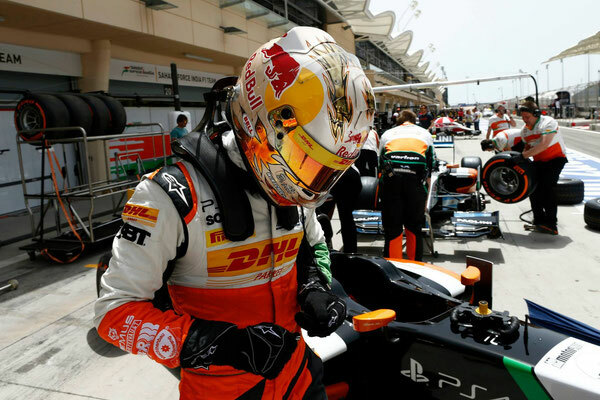 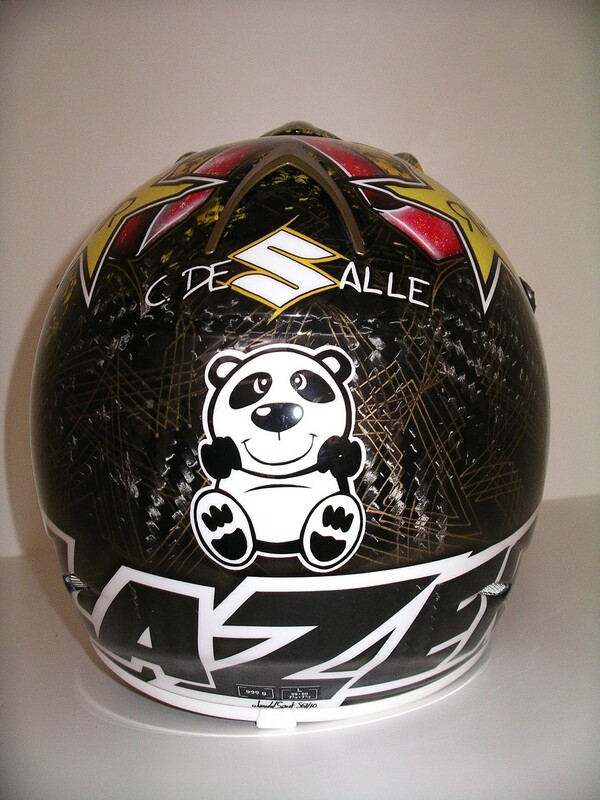 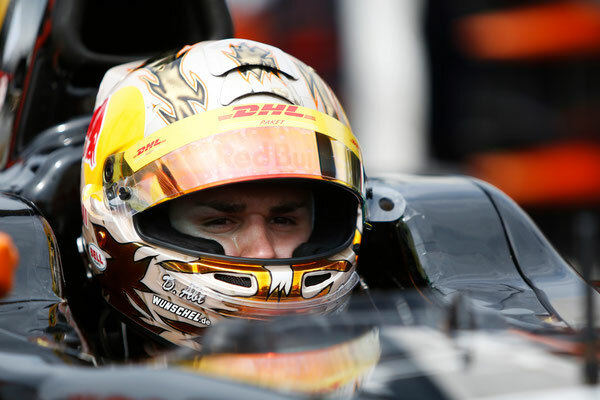 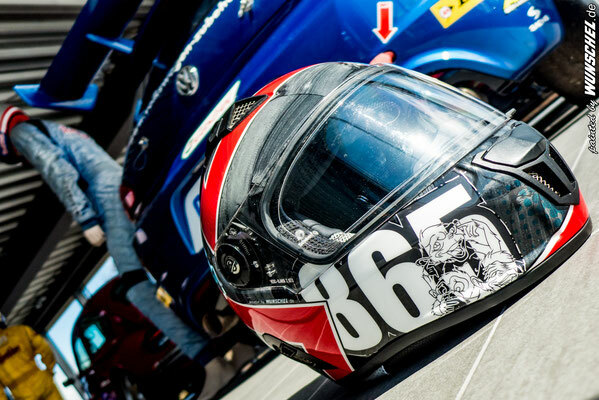 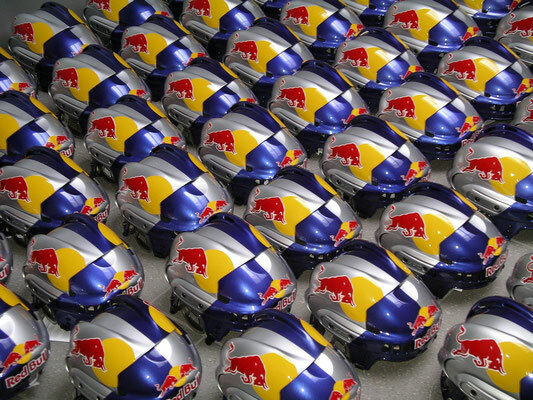 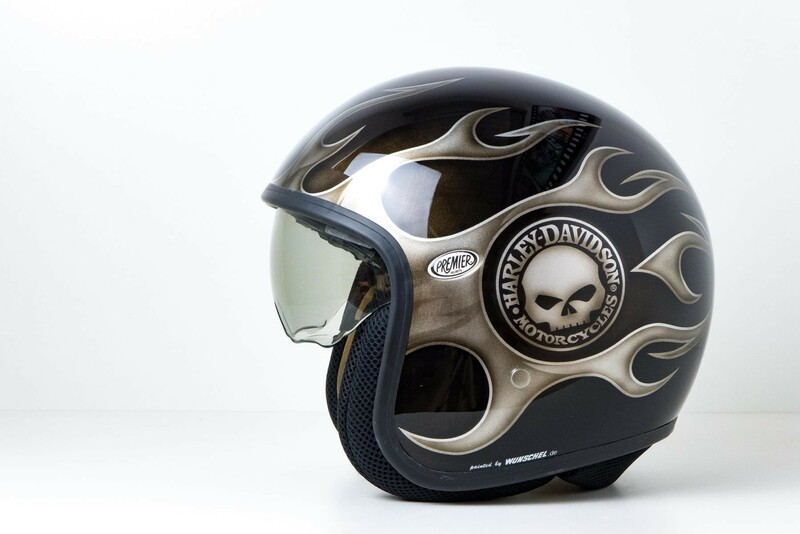 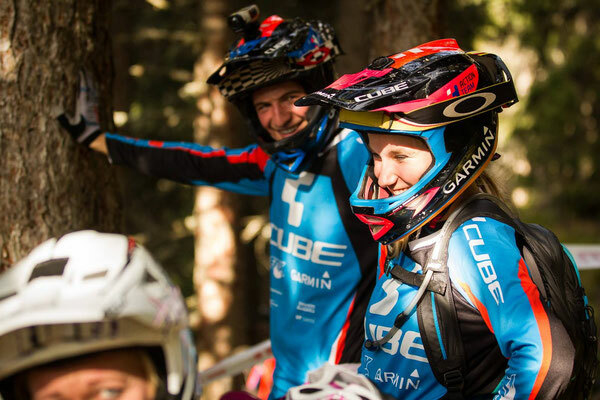 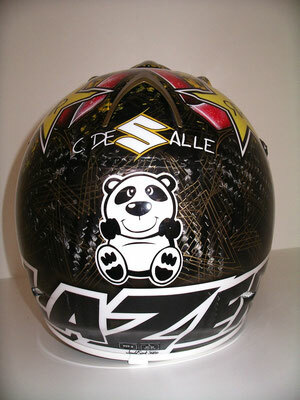 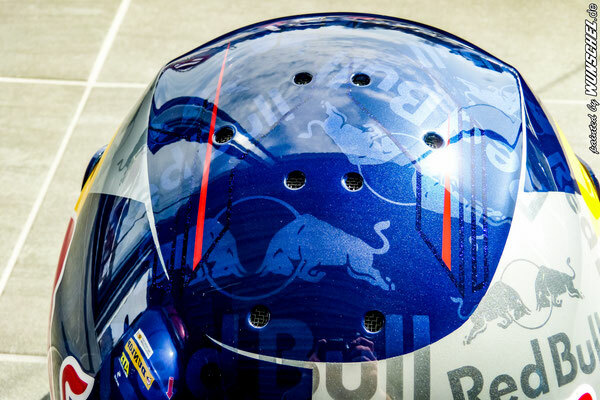 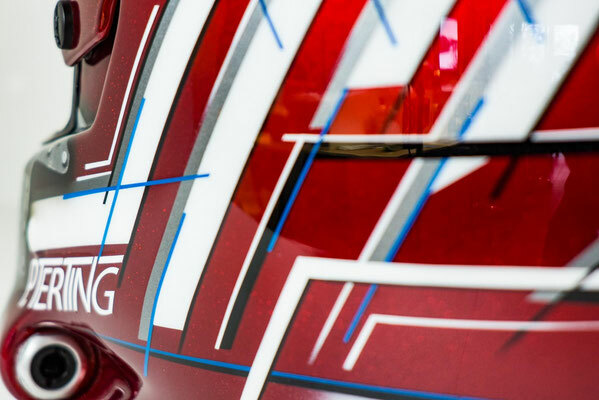 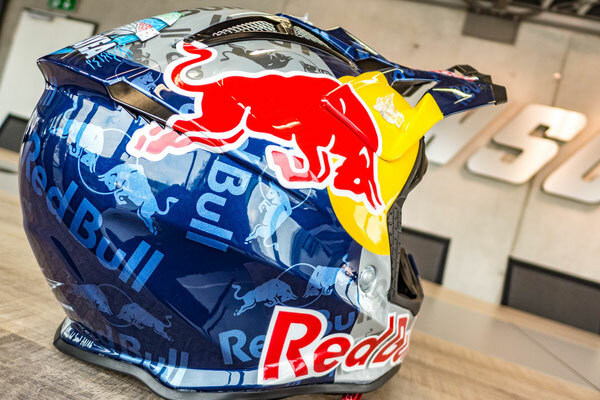 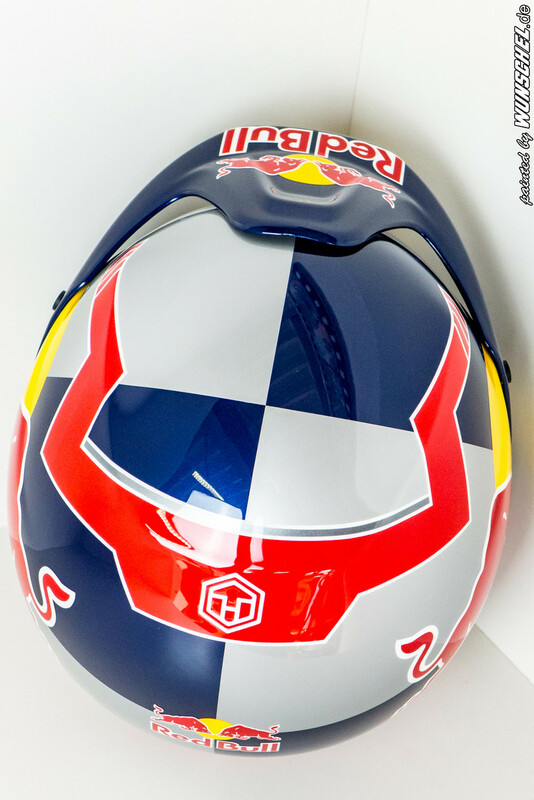 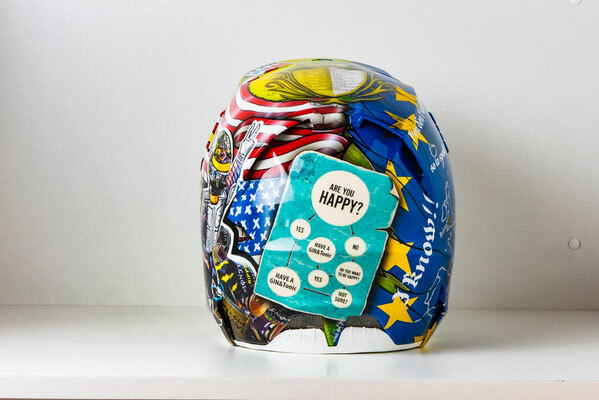 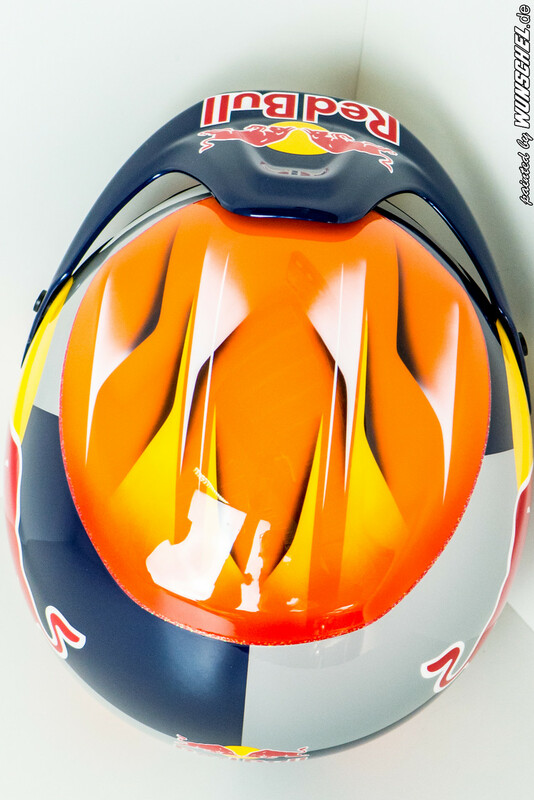 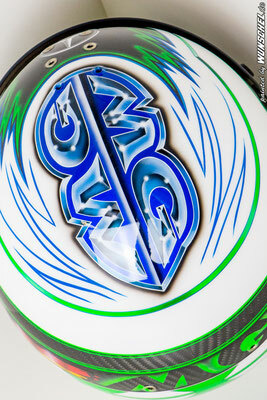 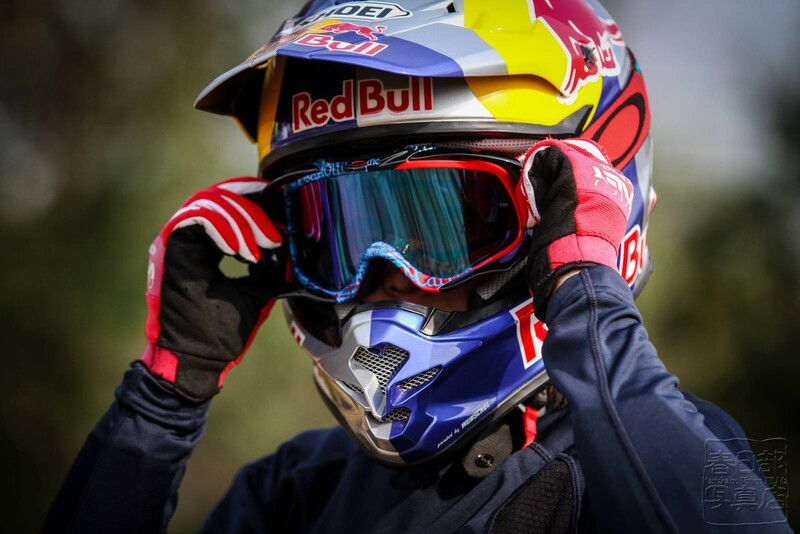 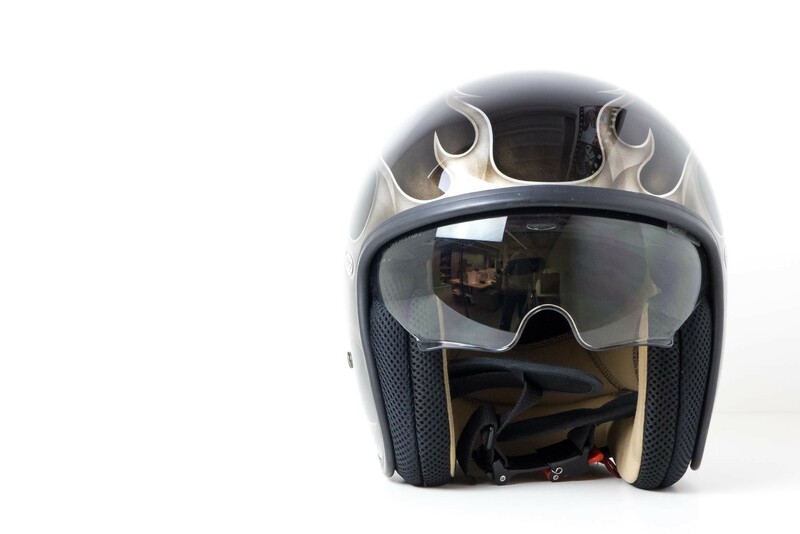 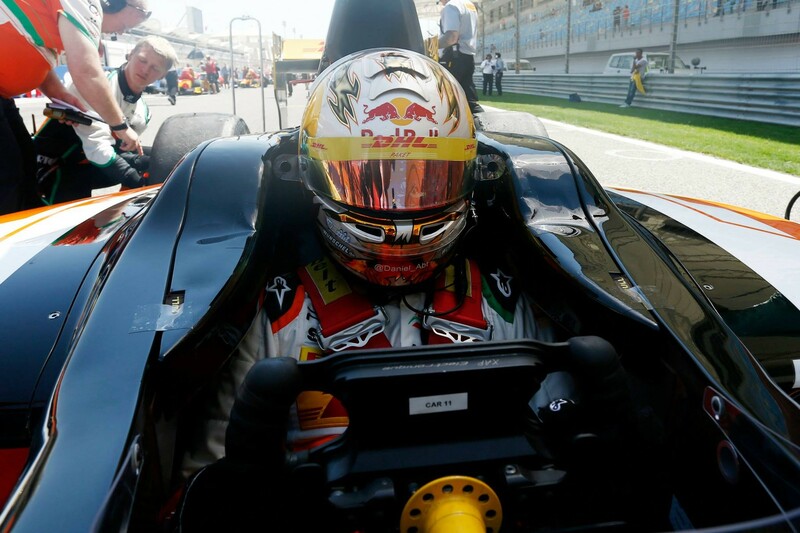 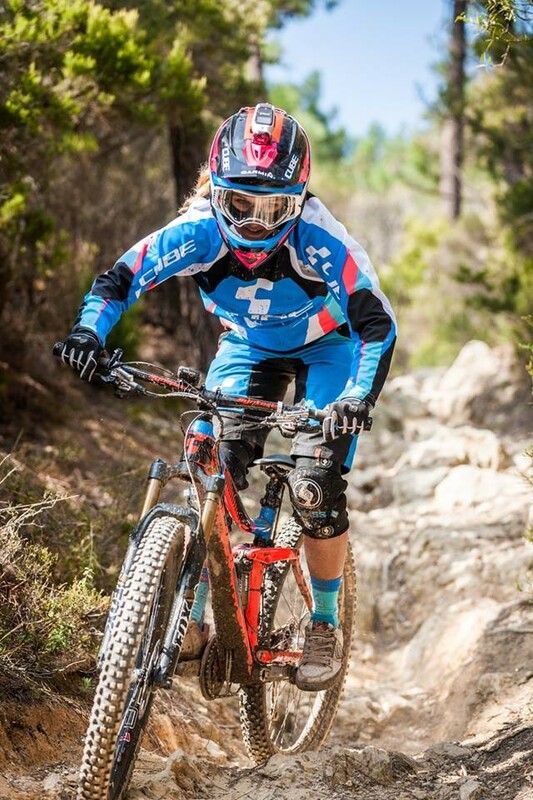 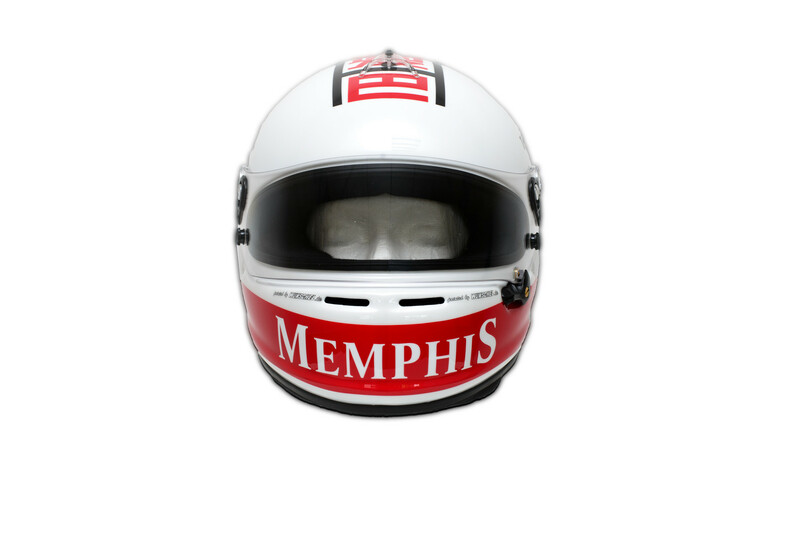 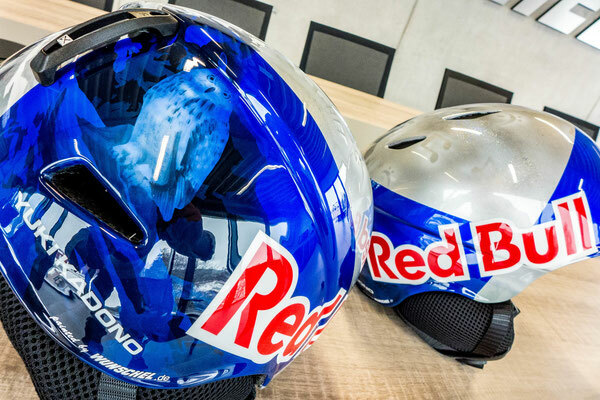 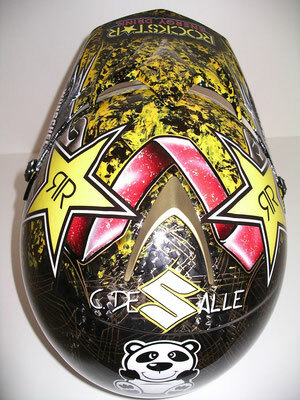 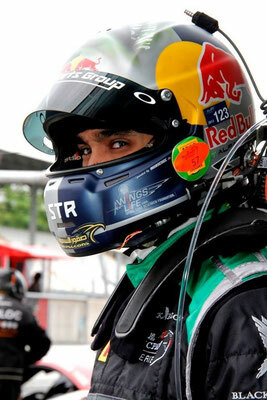 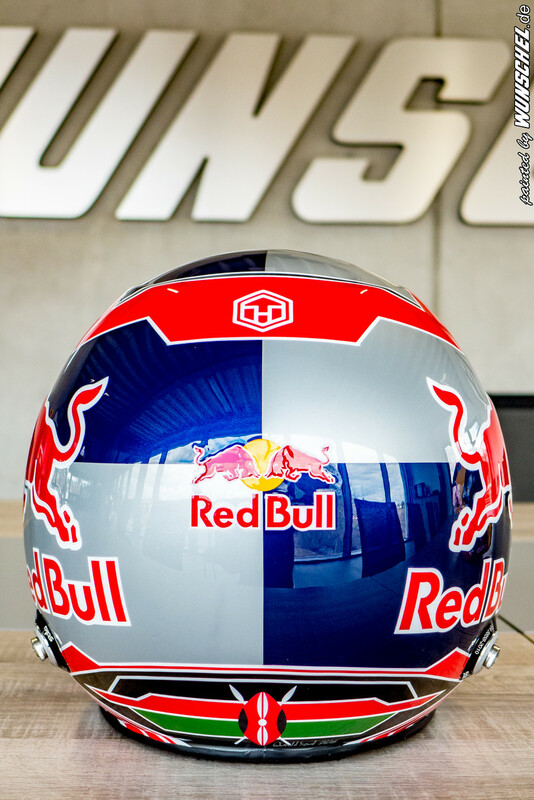 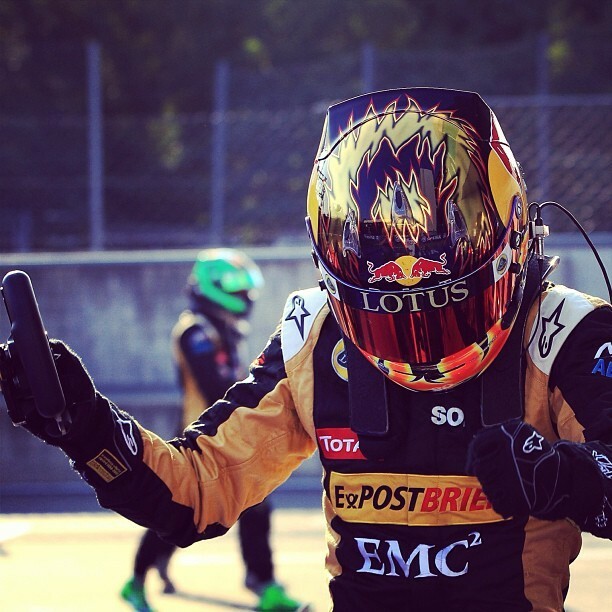 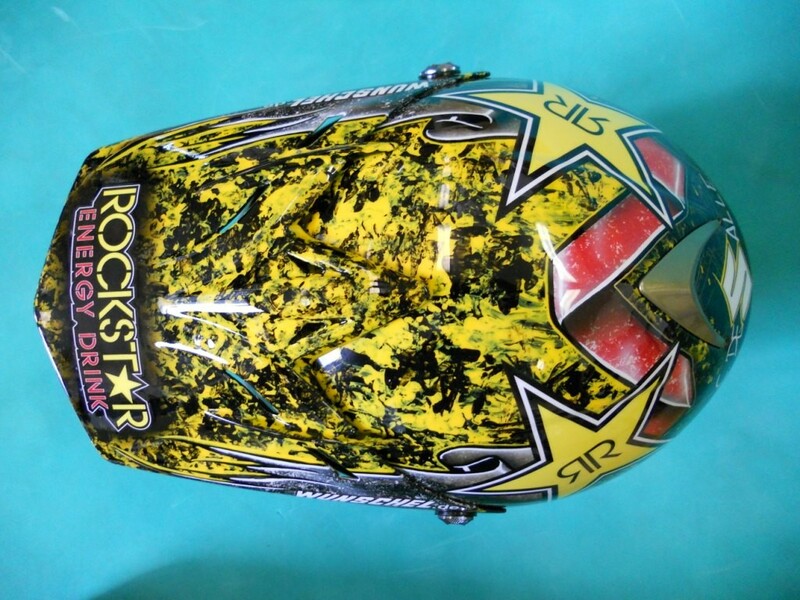 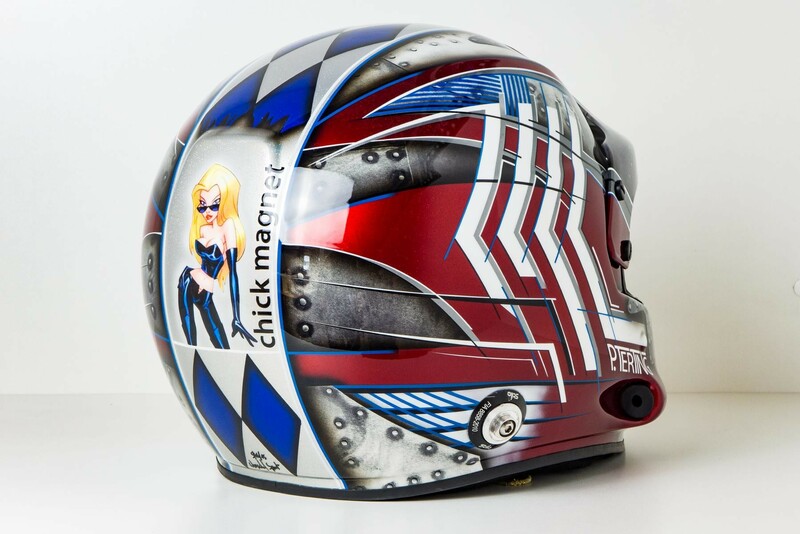 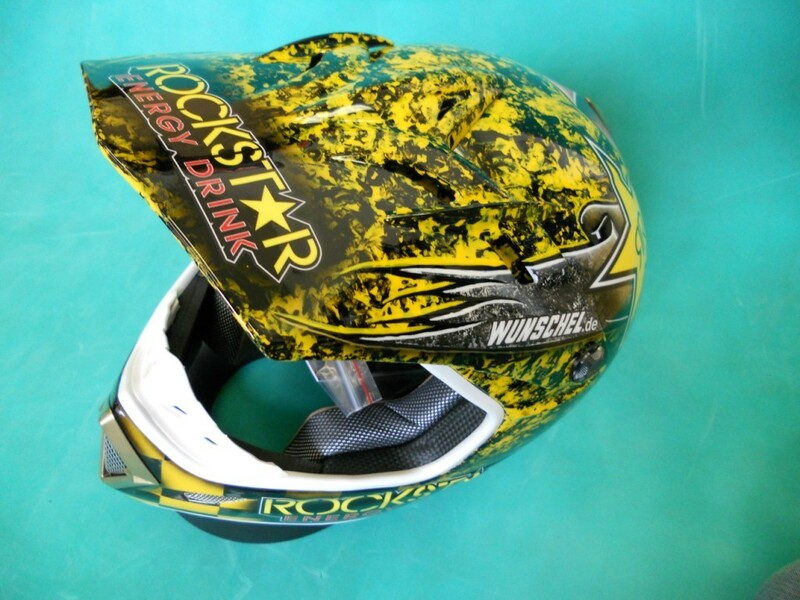 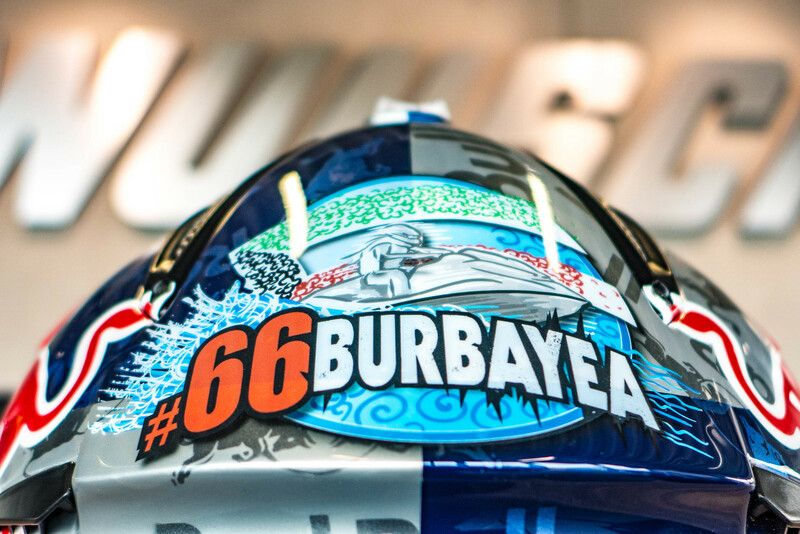 When it comes to innovative paint designs for helmets you are exactly correct here. 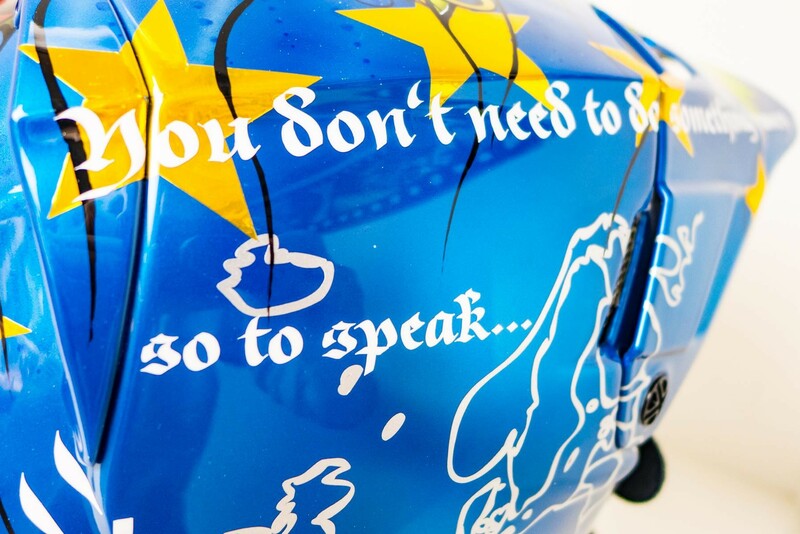 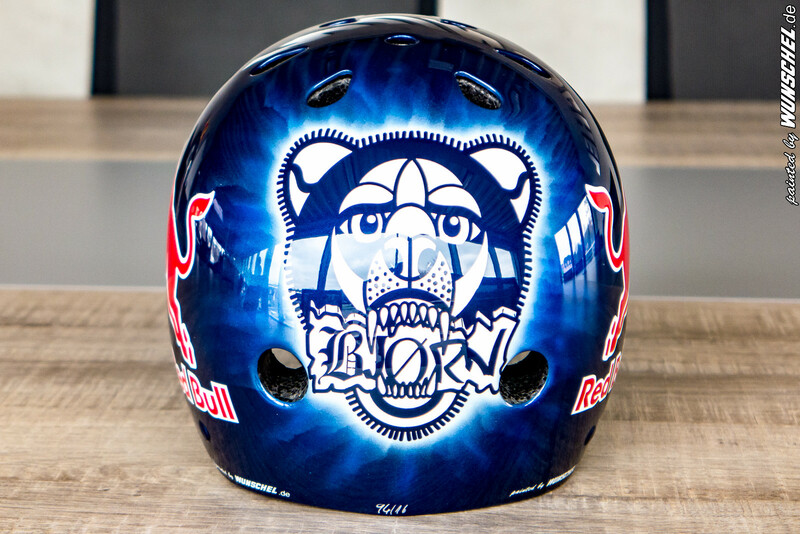 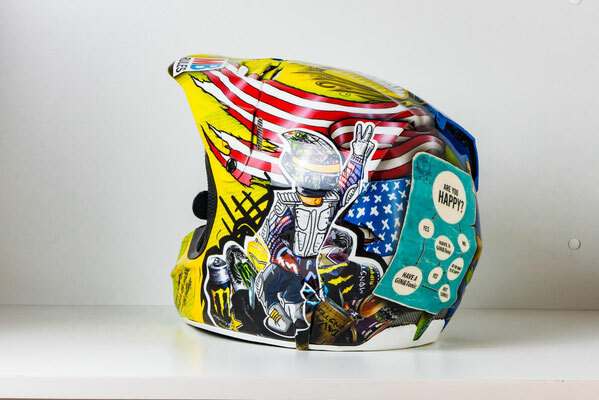 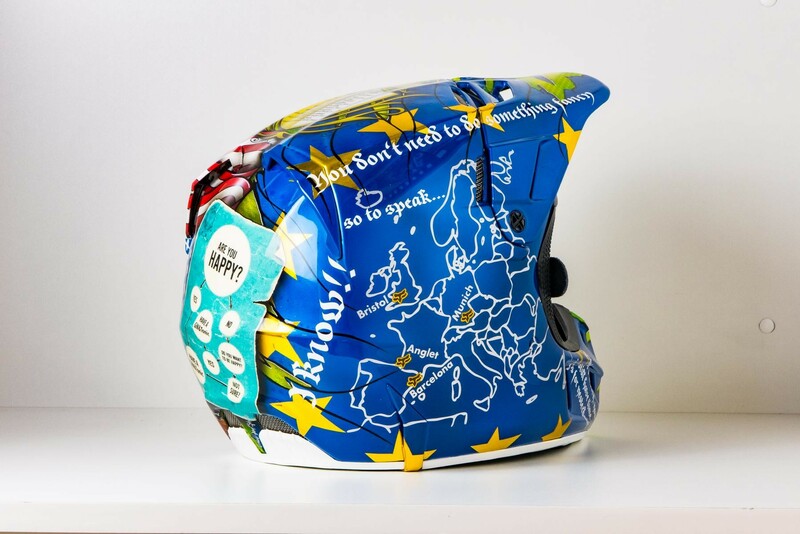 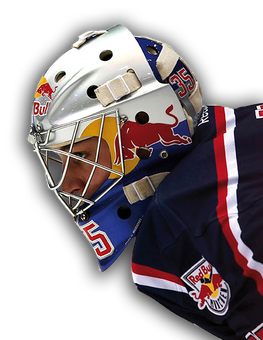 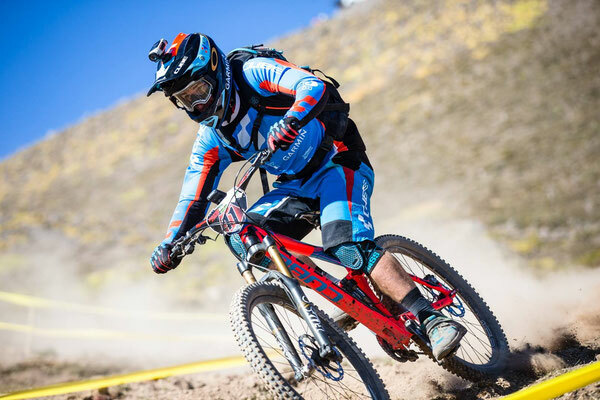 We develop, design and brush such a unique helmet painting for the sport sponsoring area - whether crazy in freestyle look or exactly matched to your corporate identity.